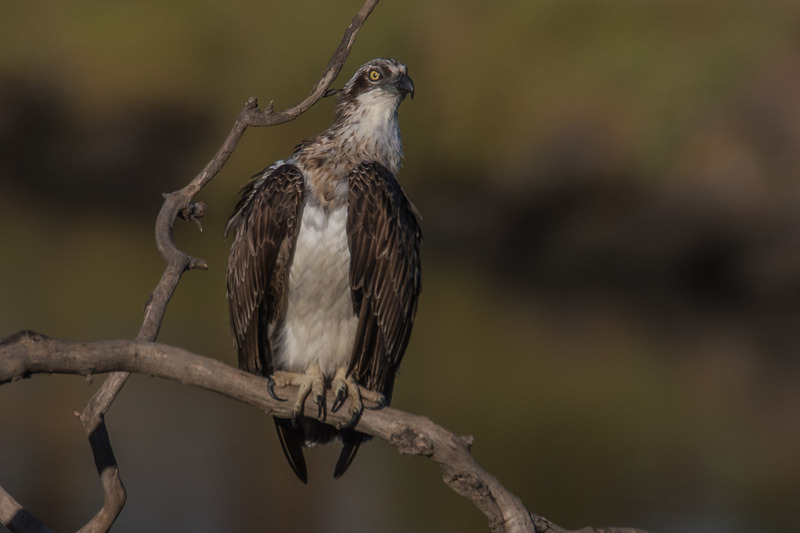 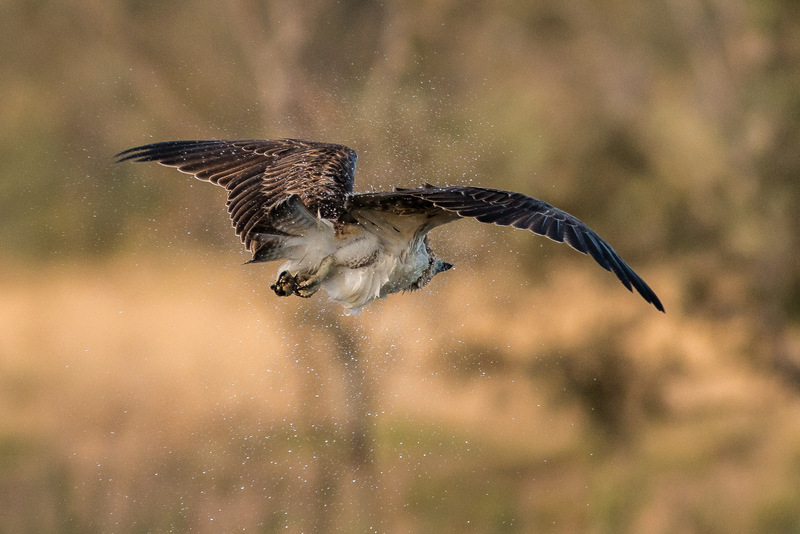 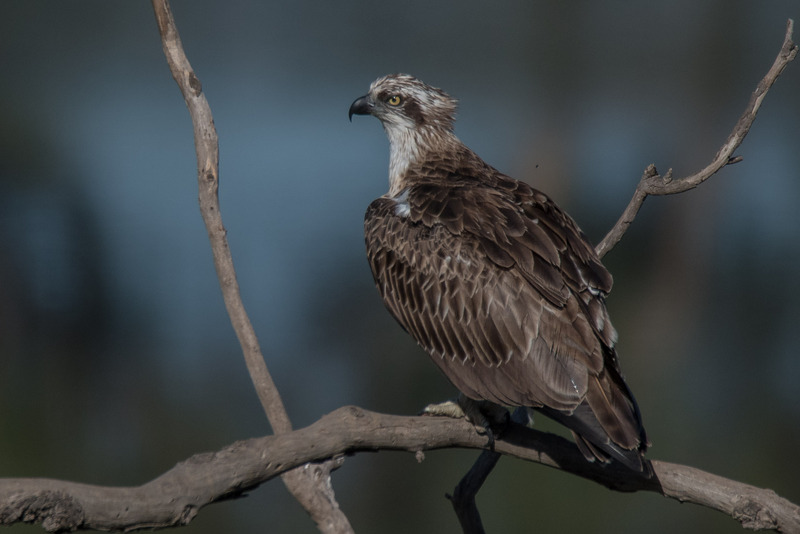 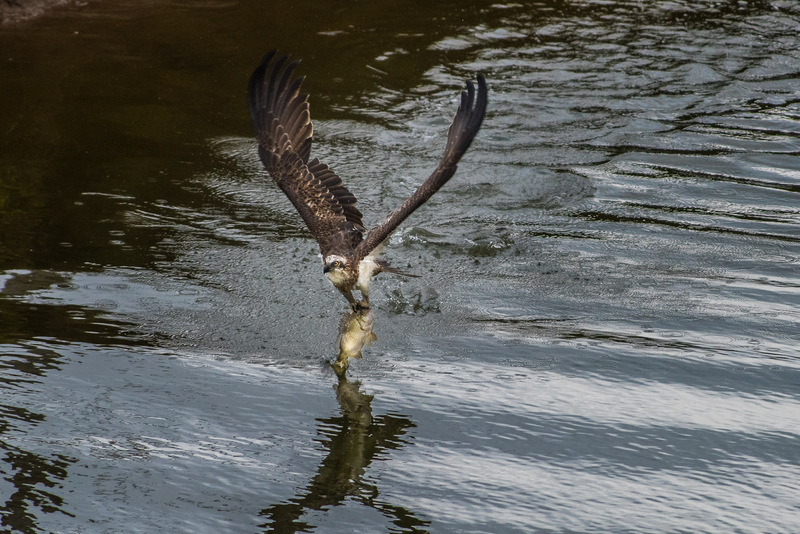 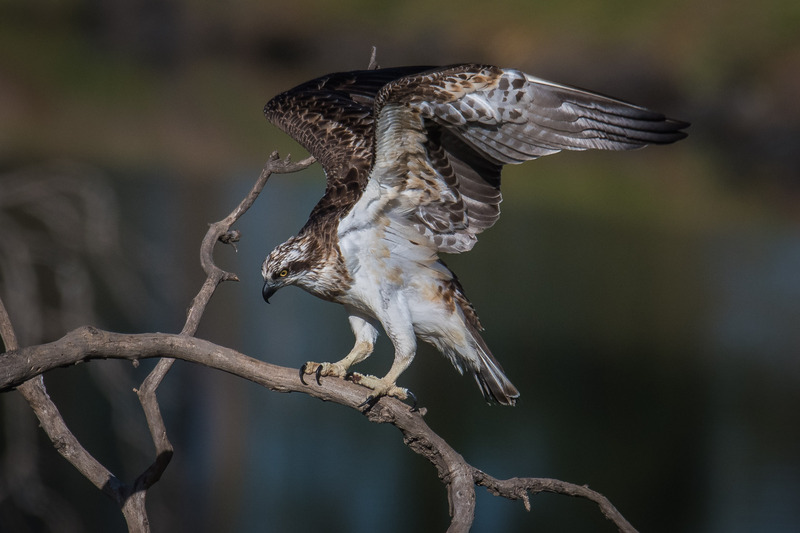 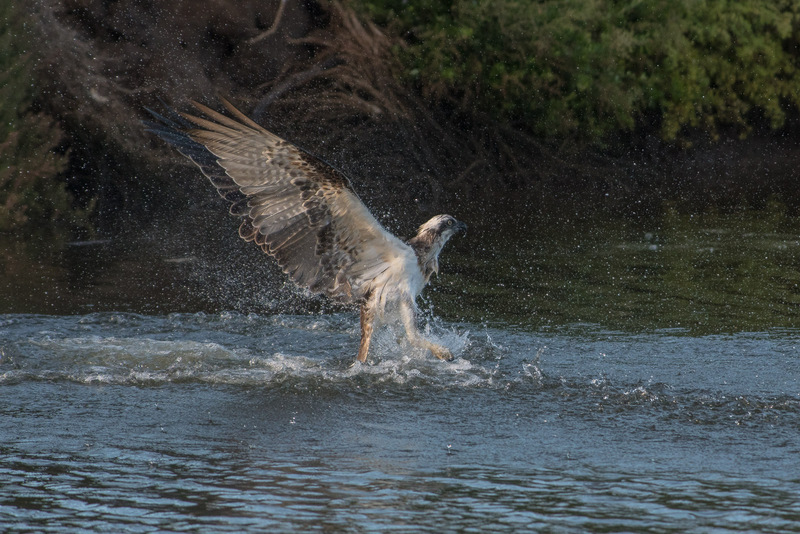 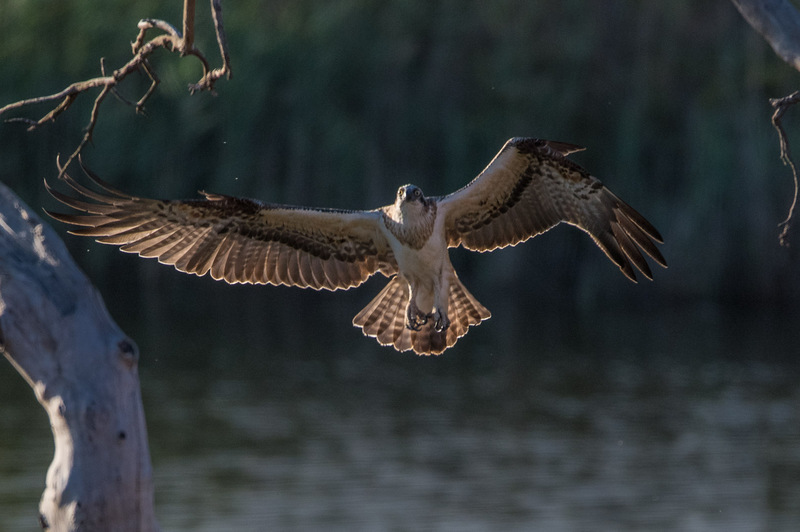 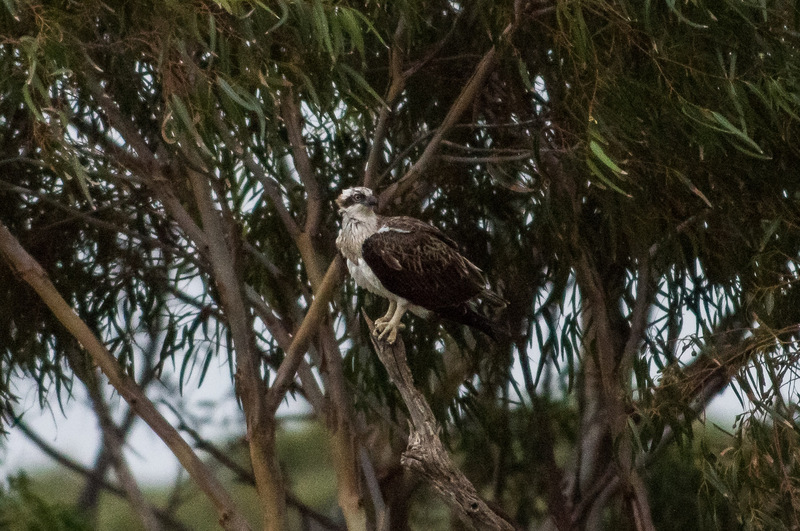 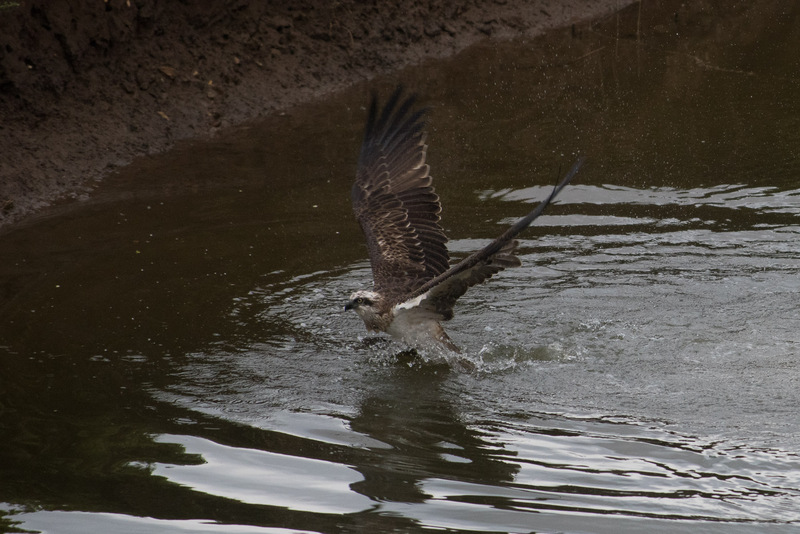 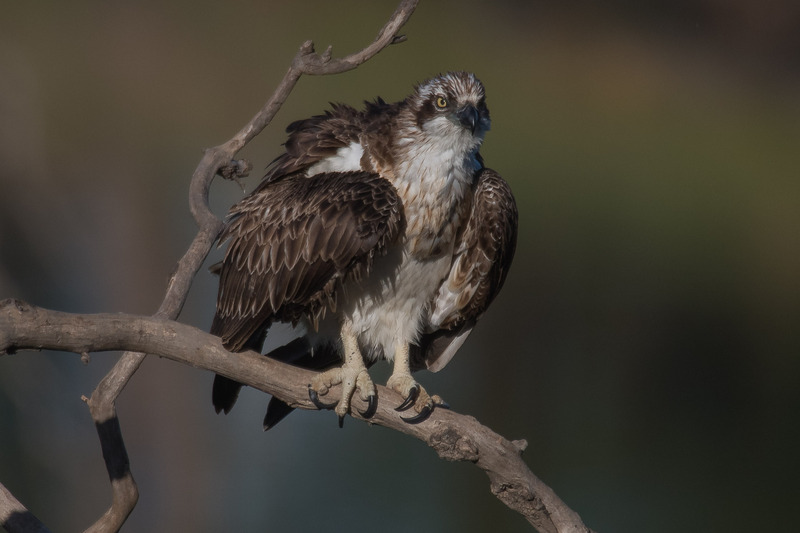 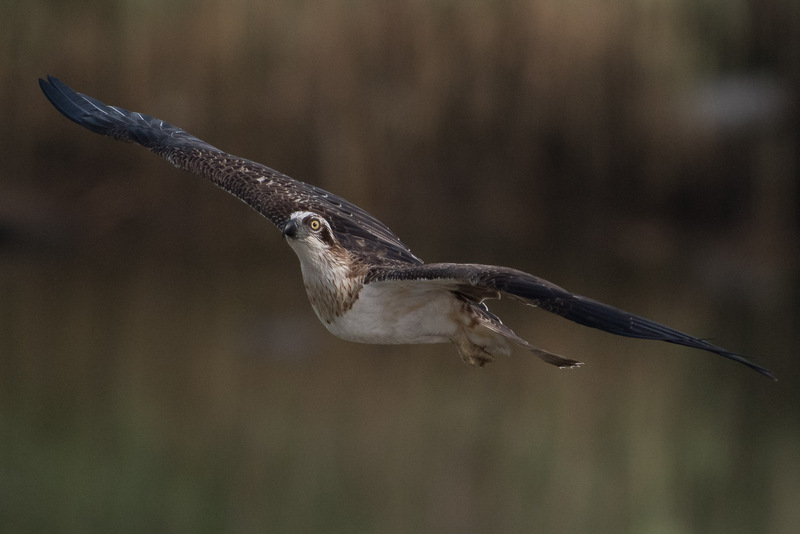 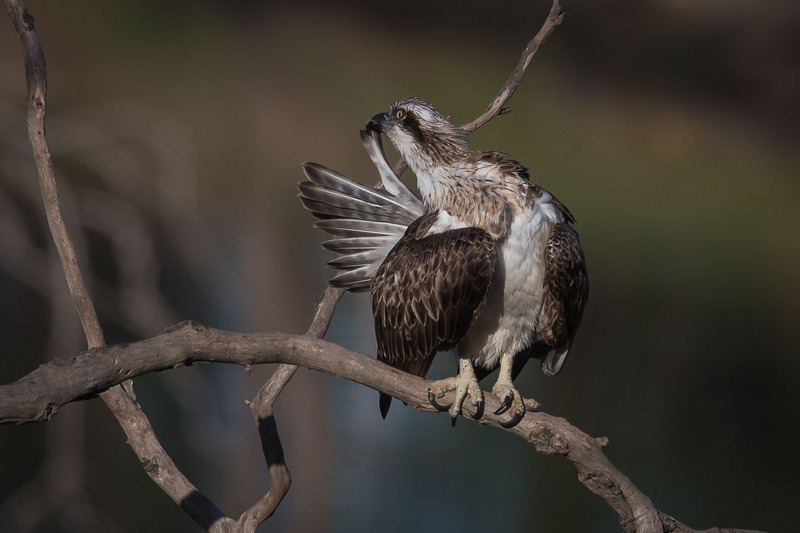 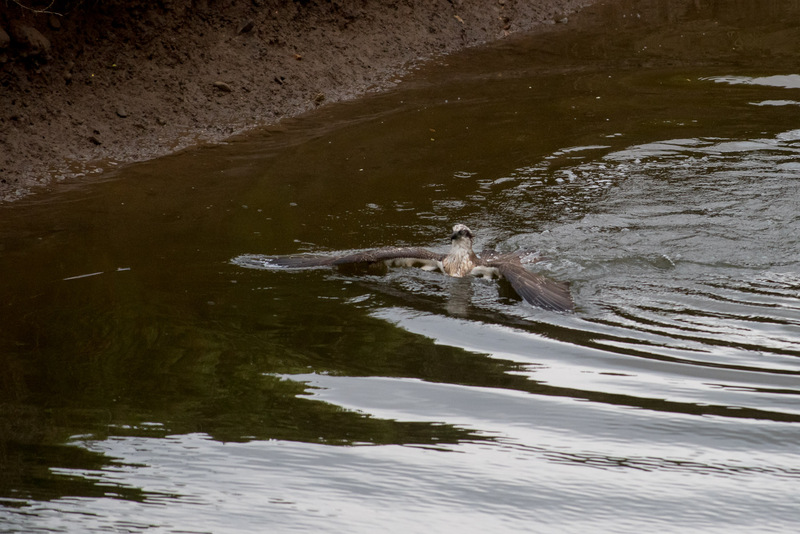 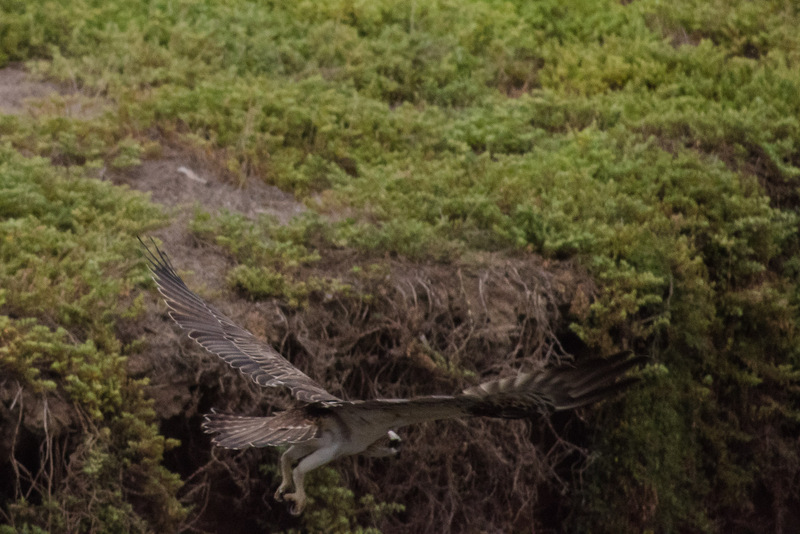 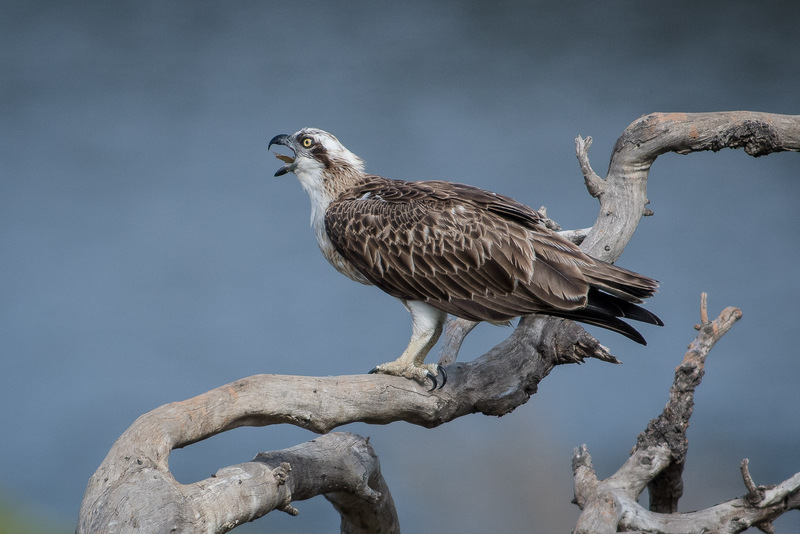 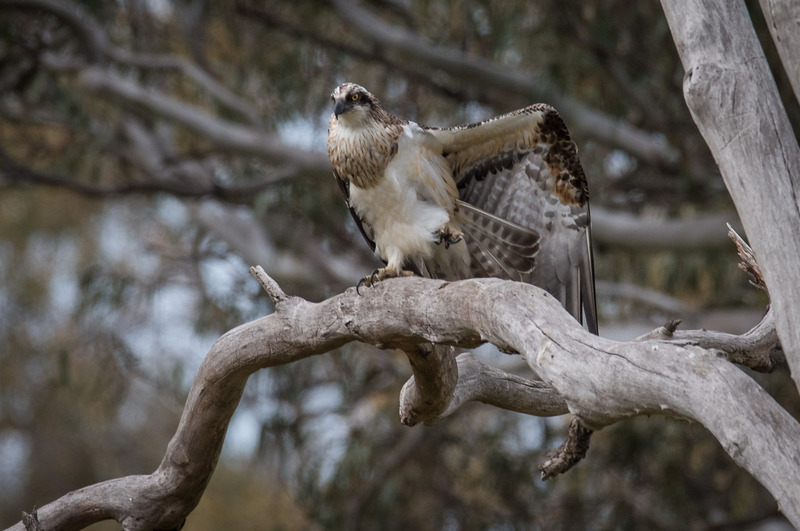 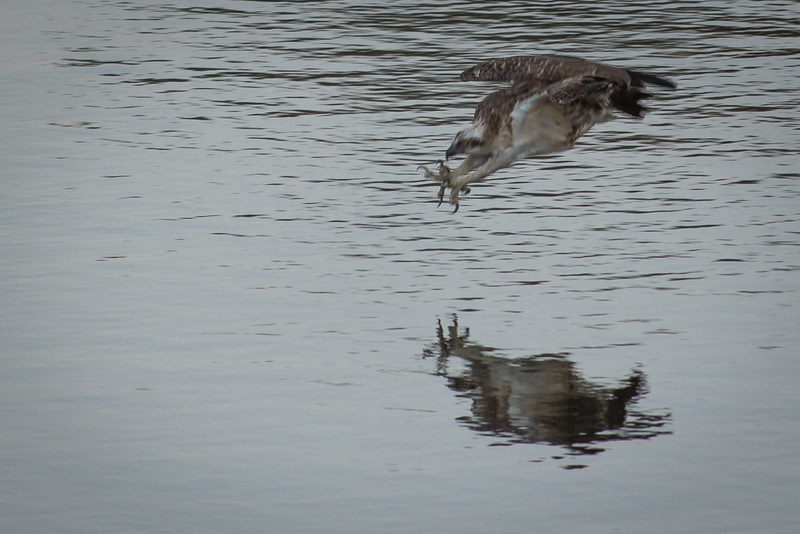 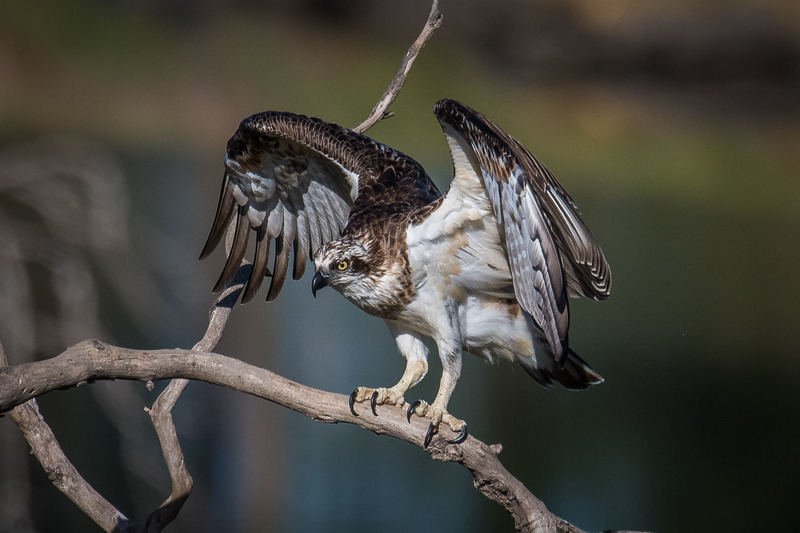 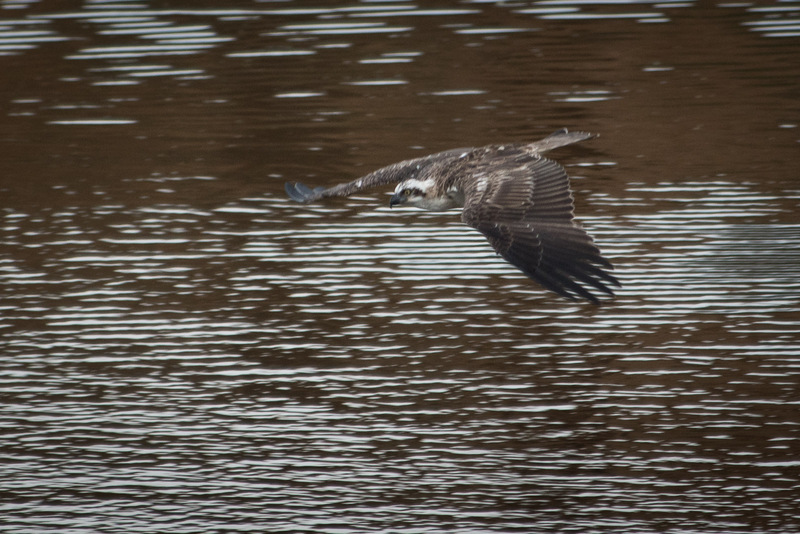 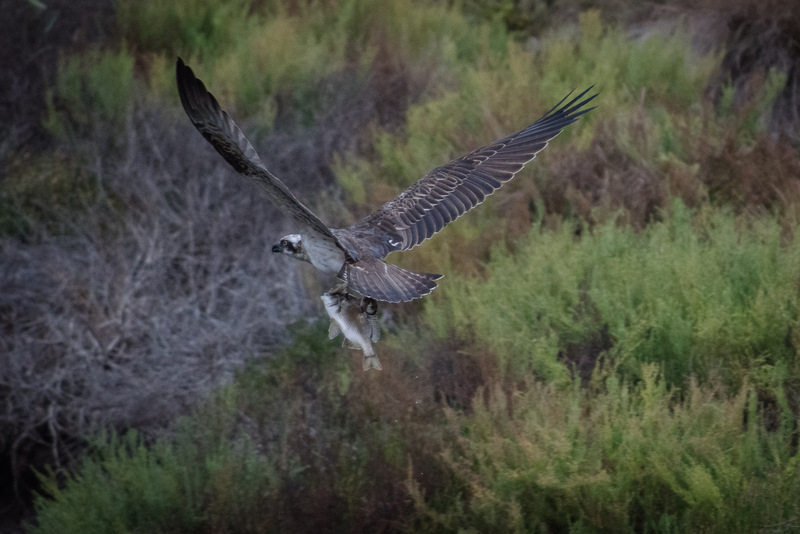 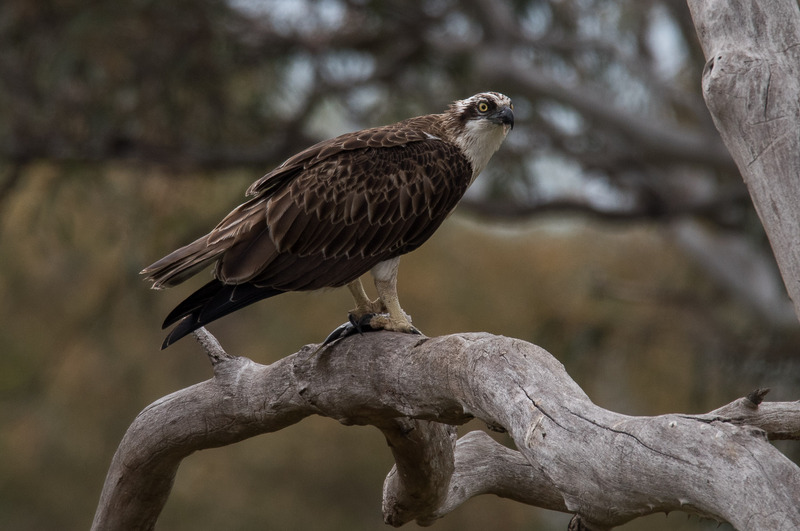 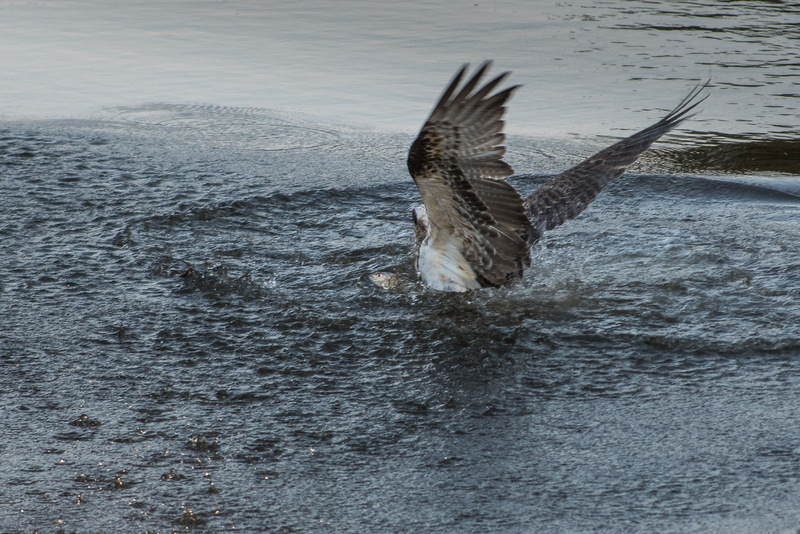 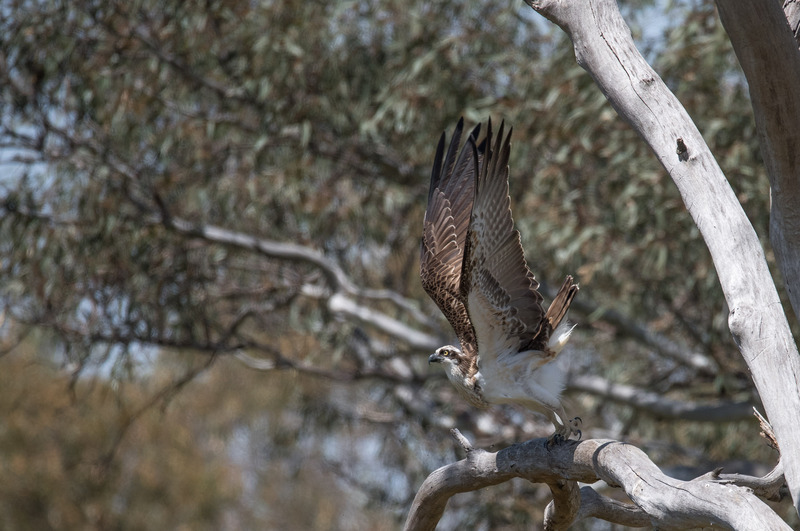 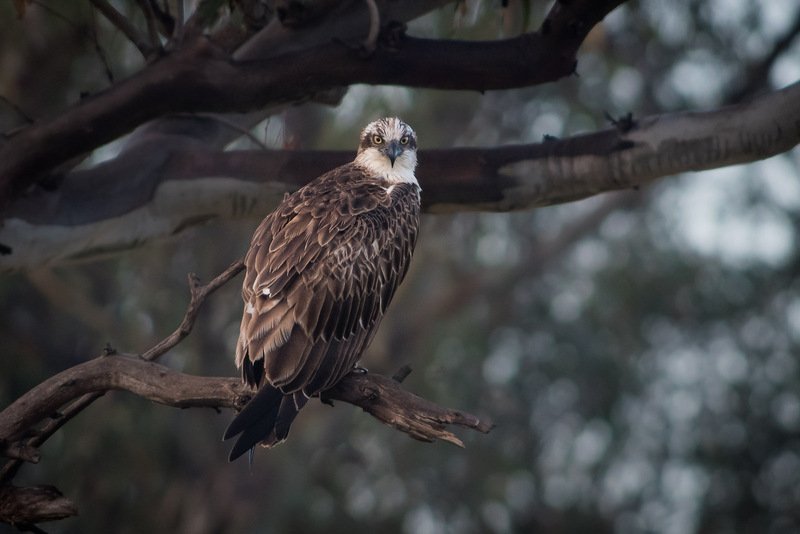 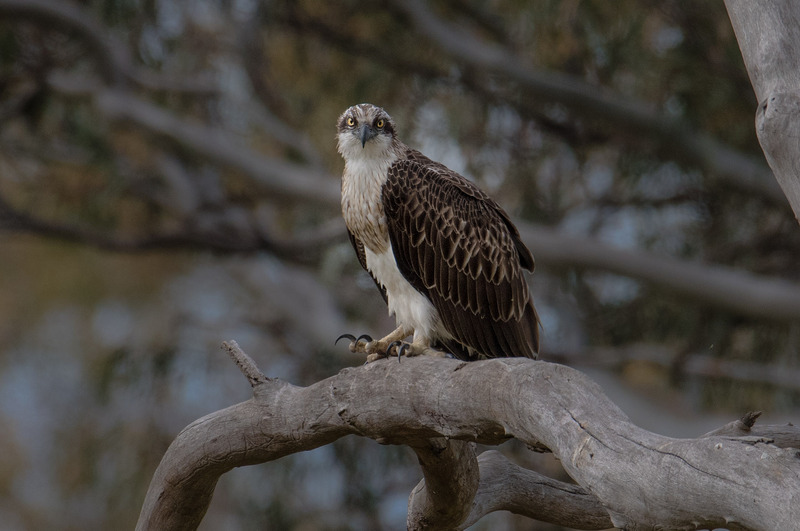 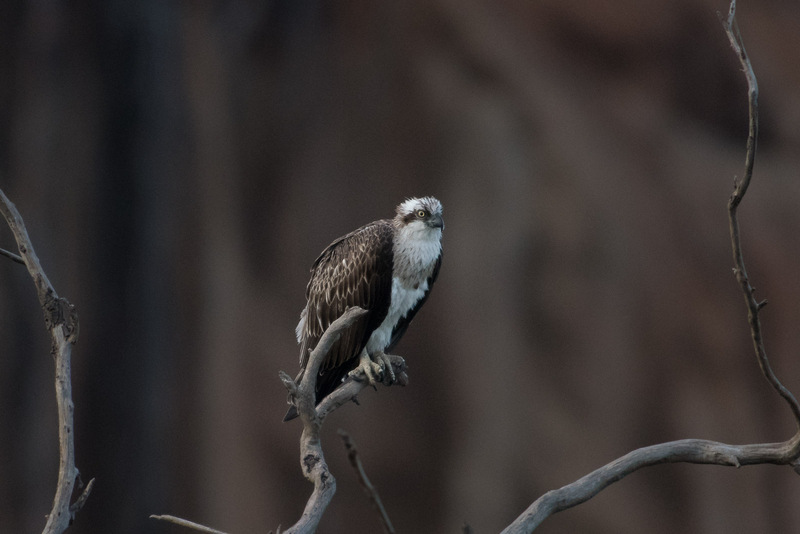 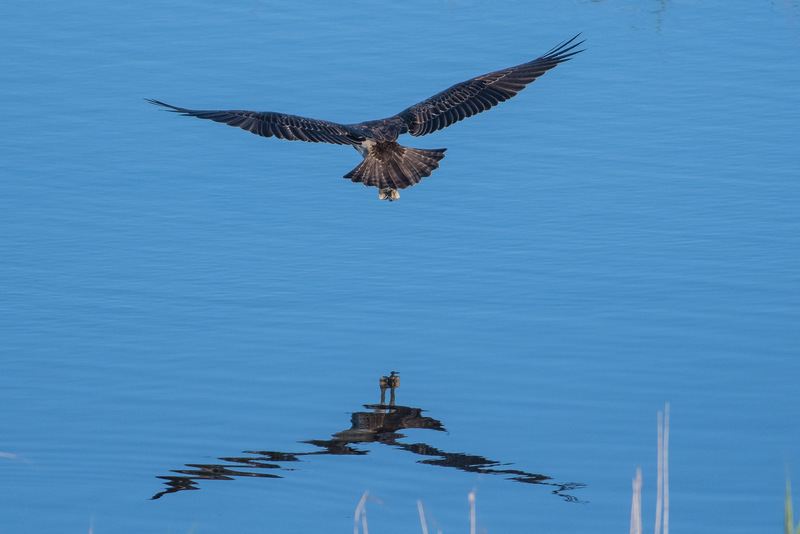 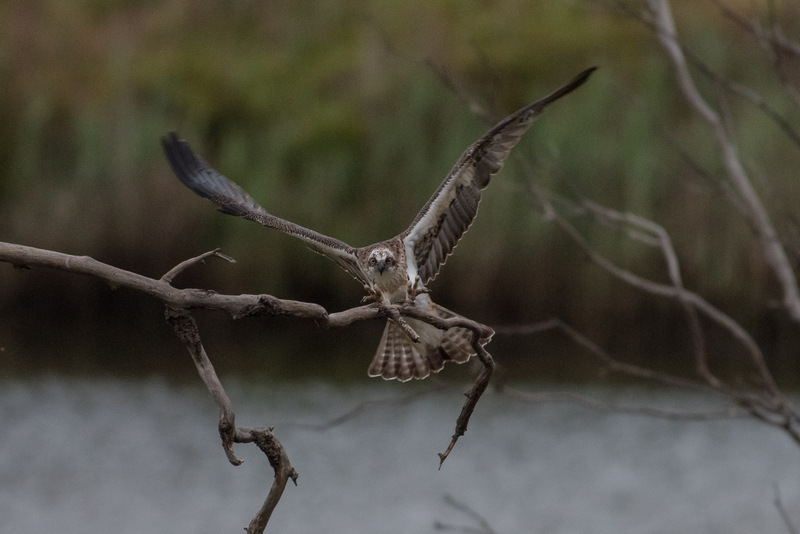 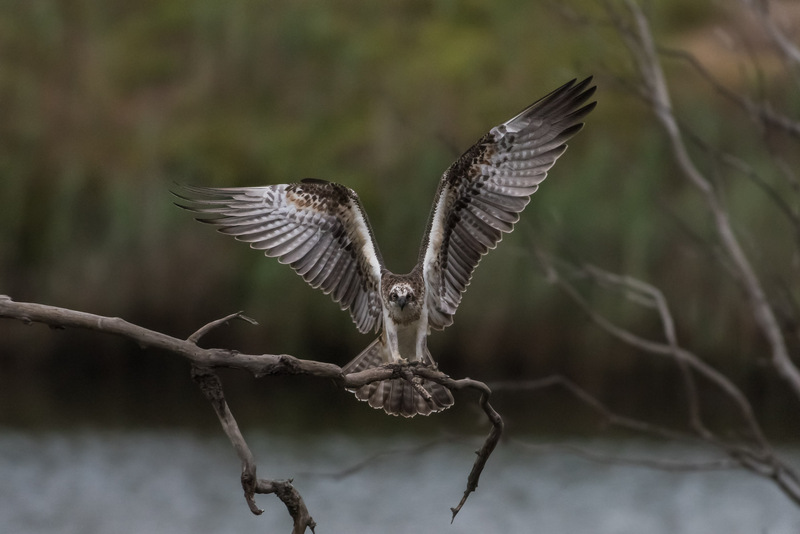 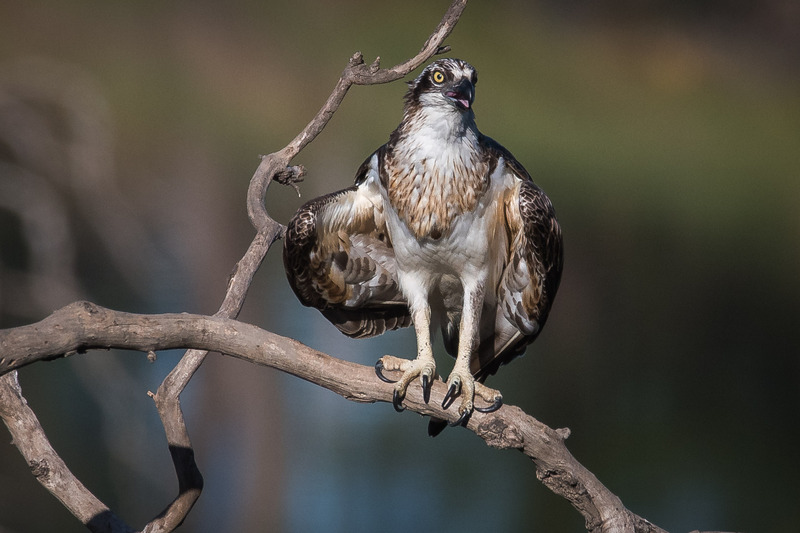 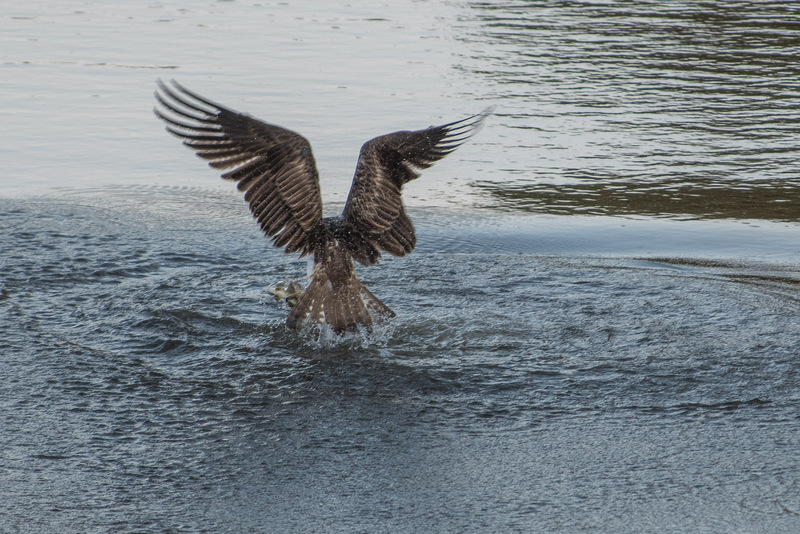 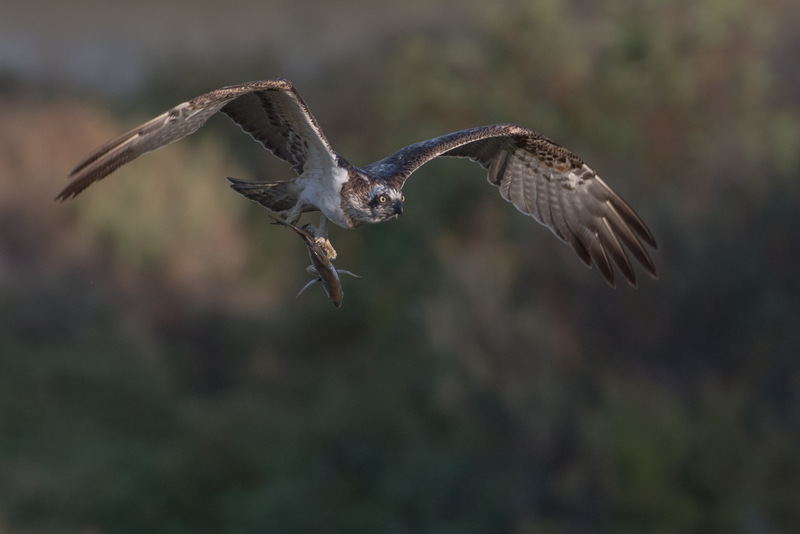 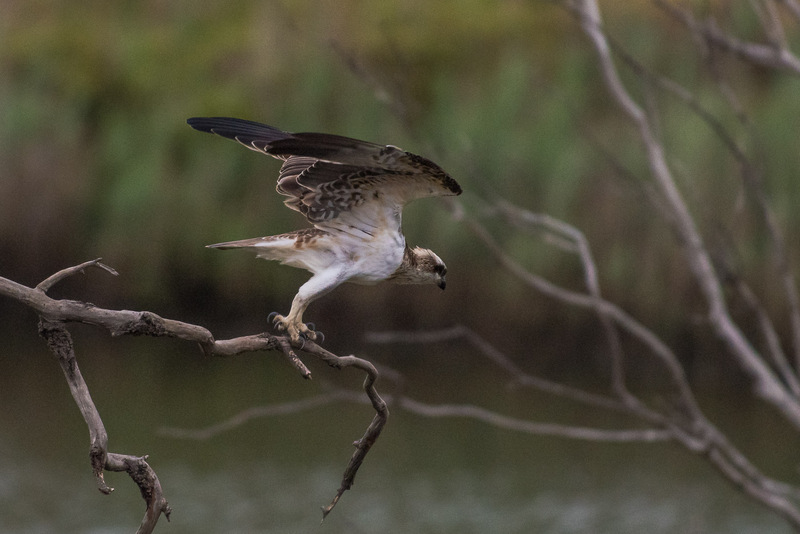 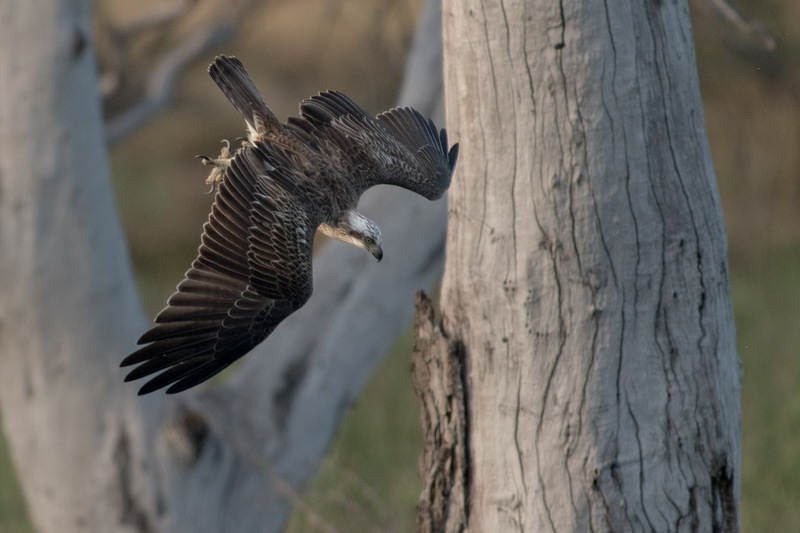 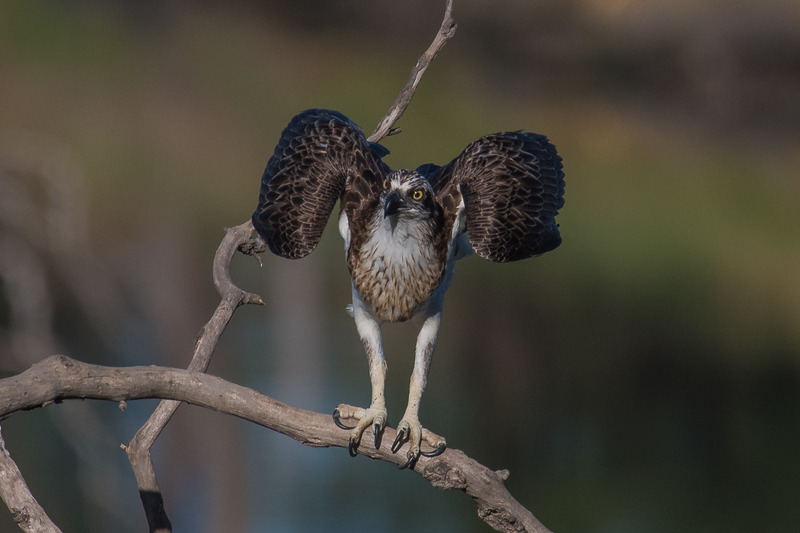 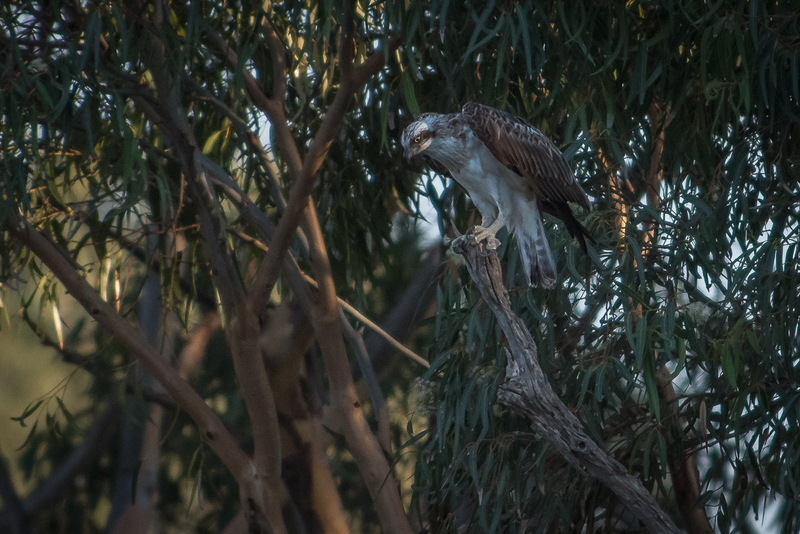 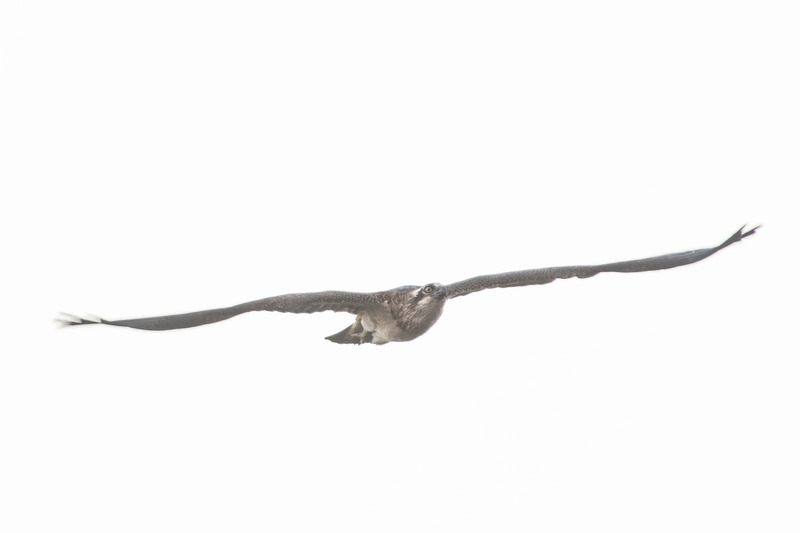 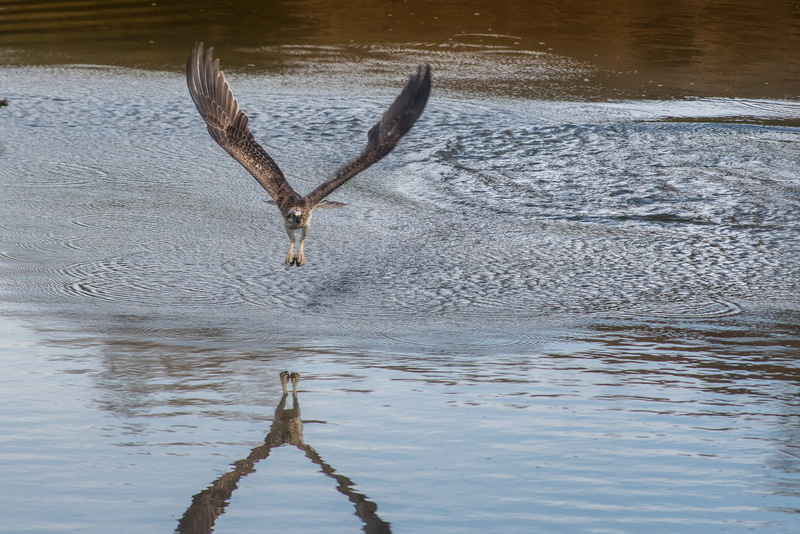 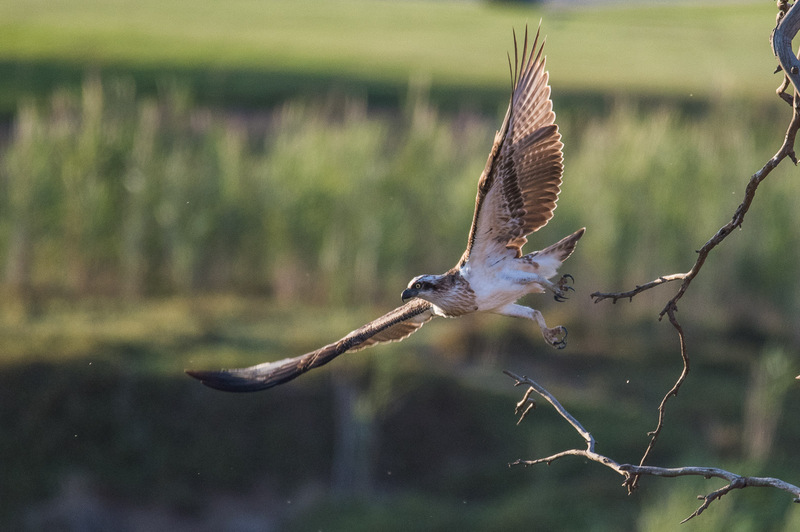 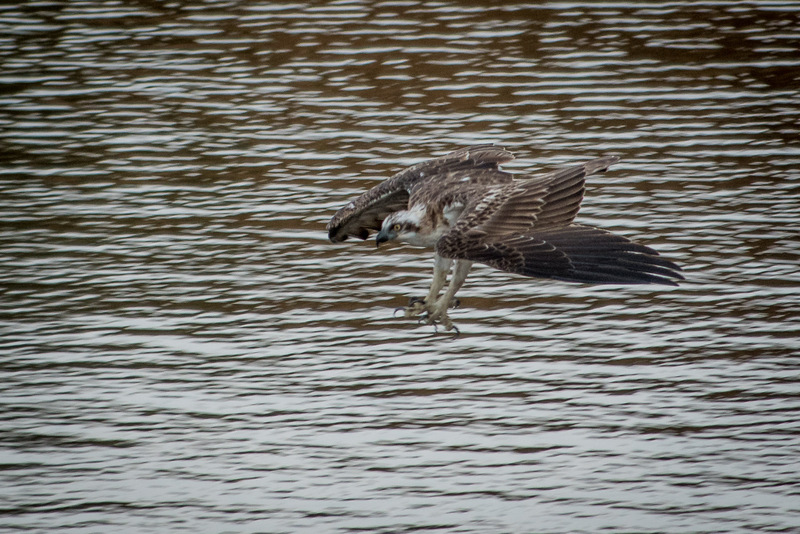 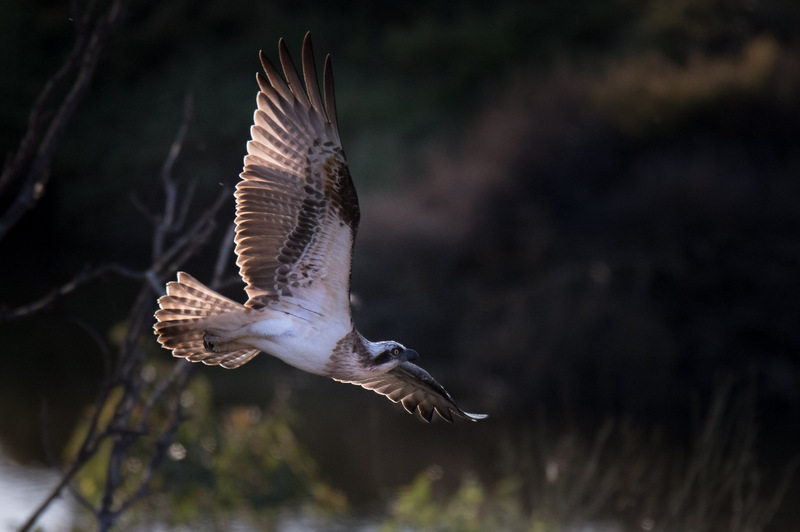 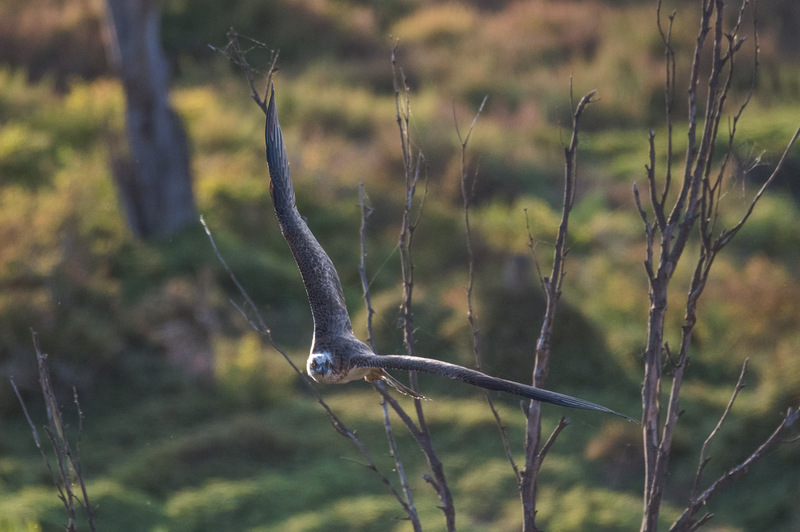 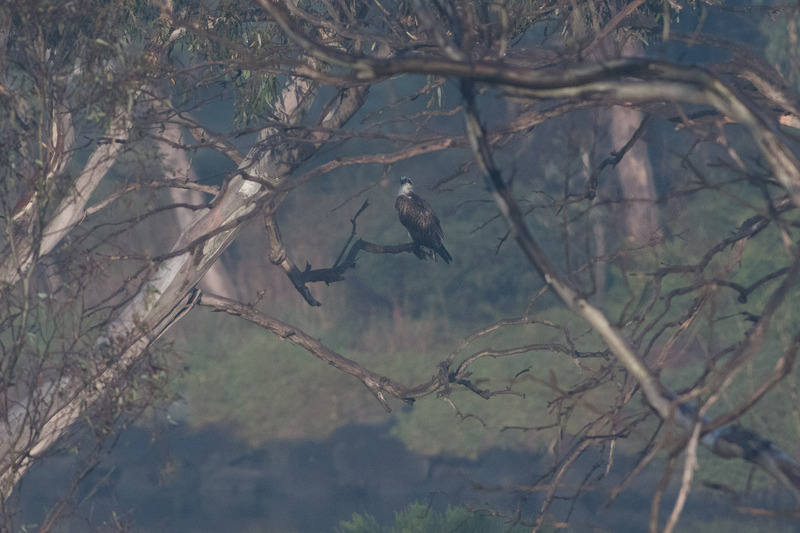 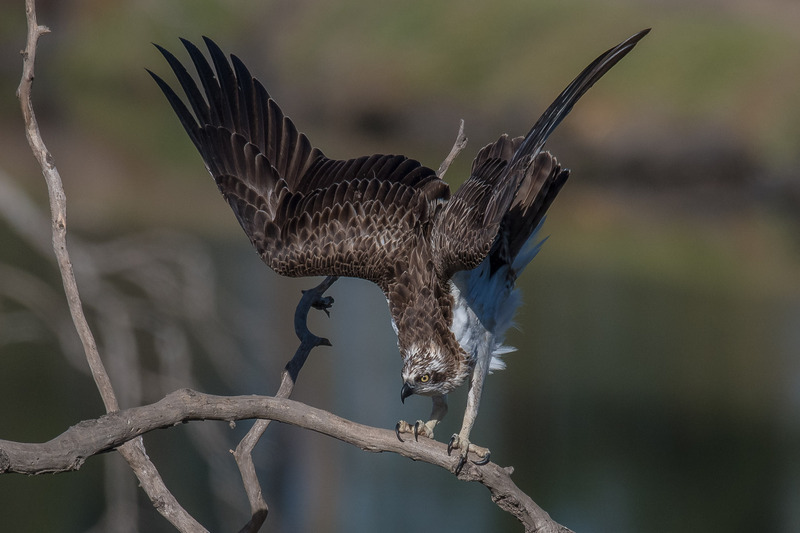 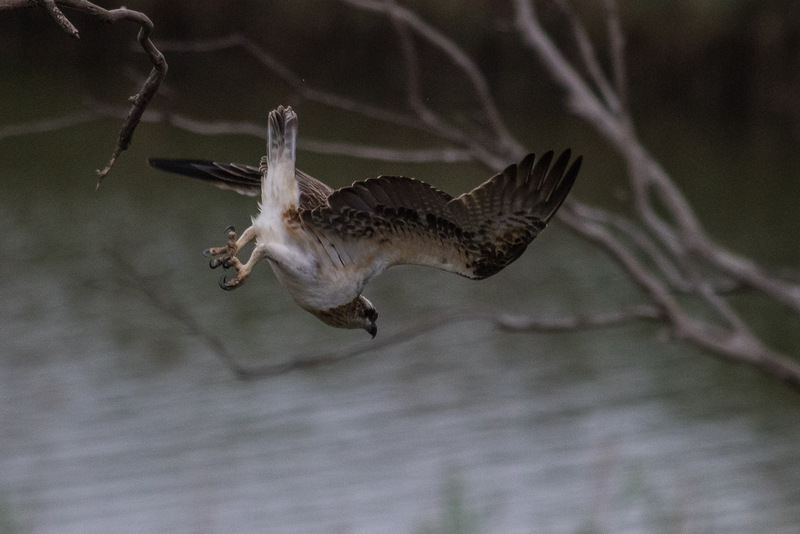 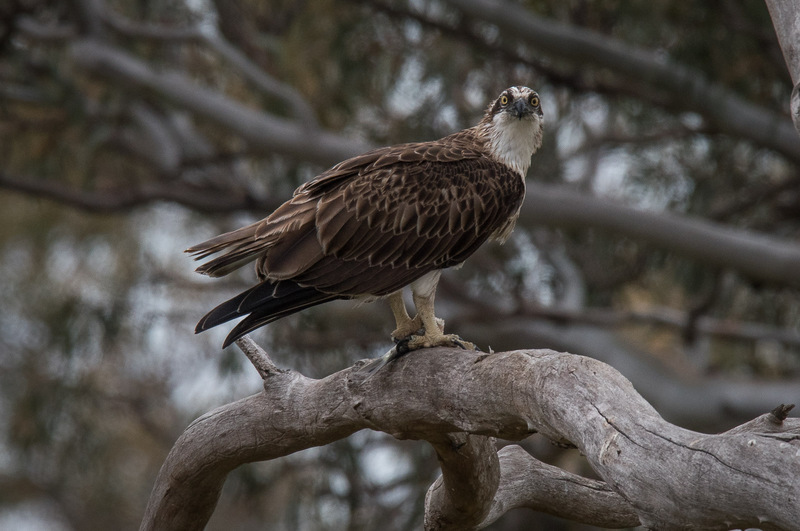 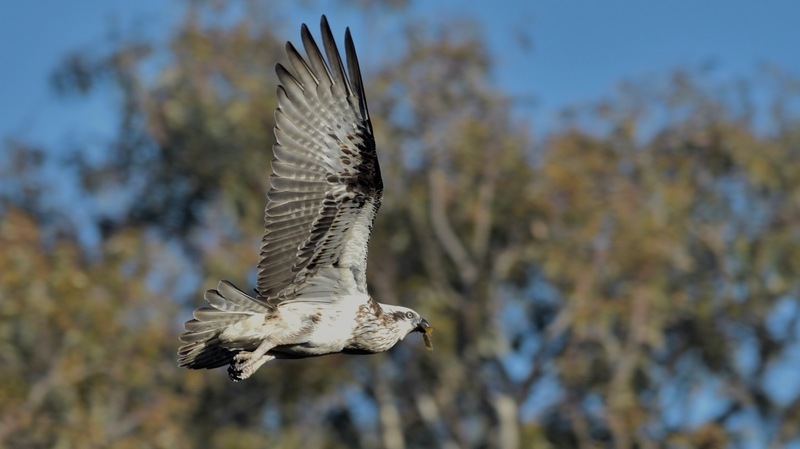 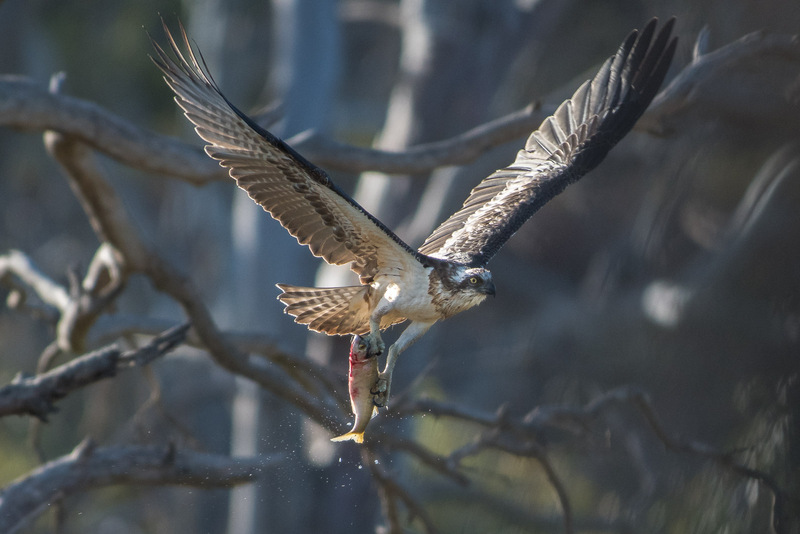 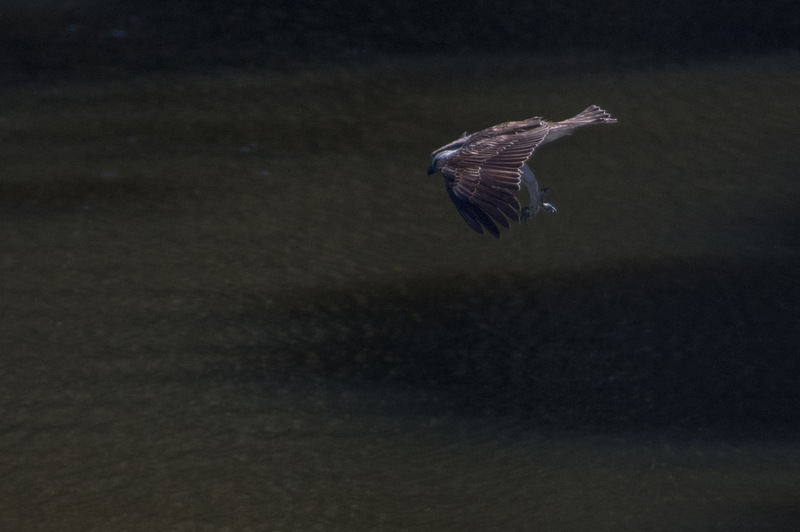 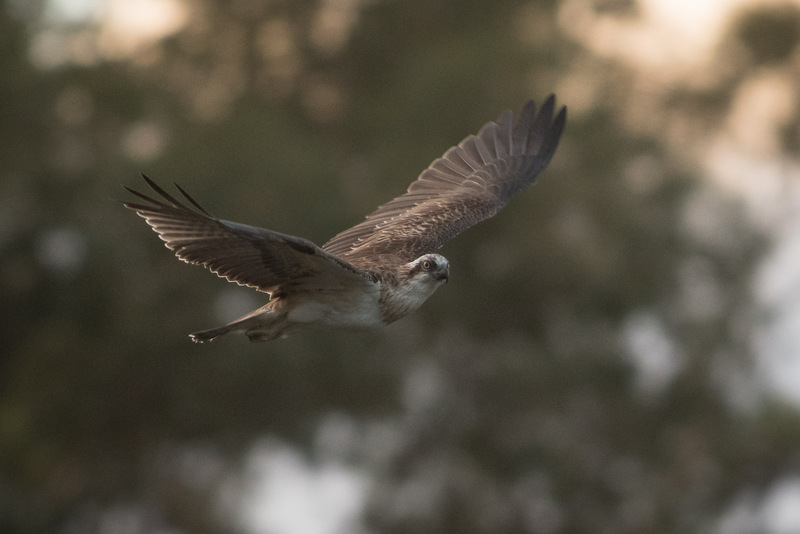 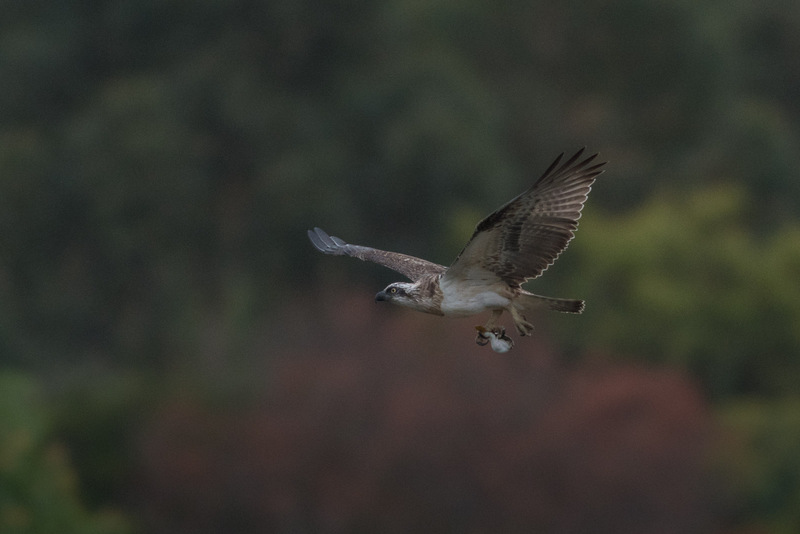 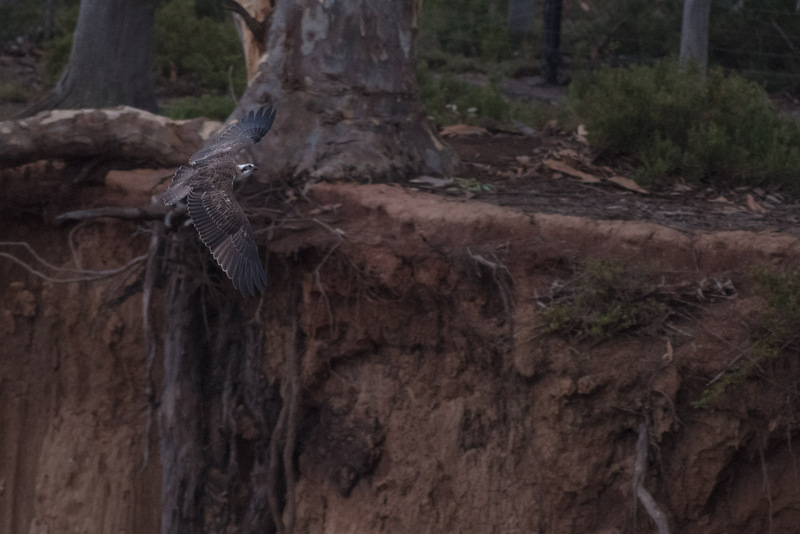 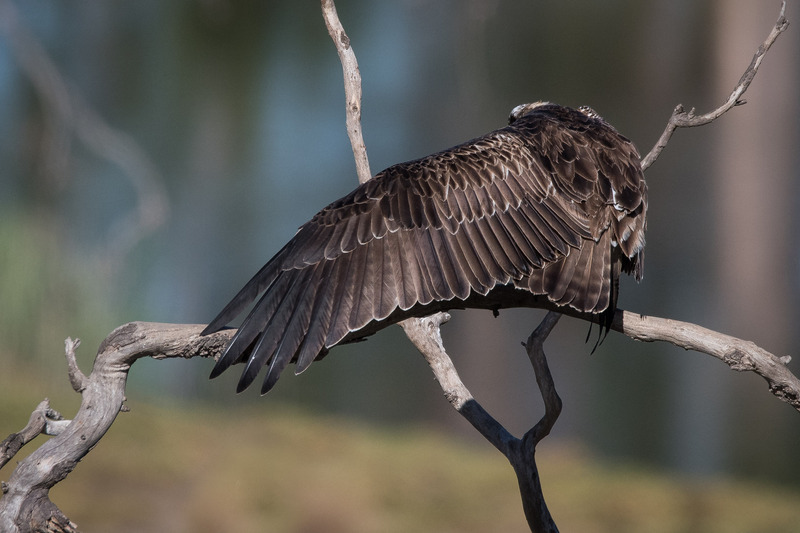 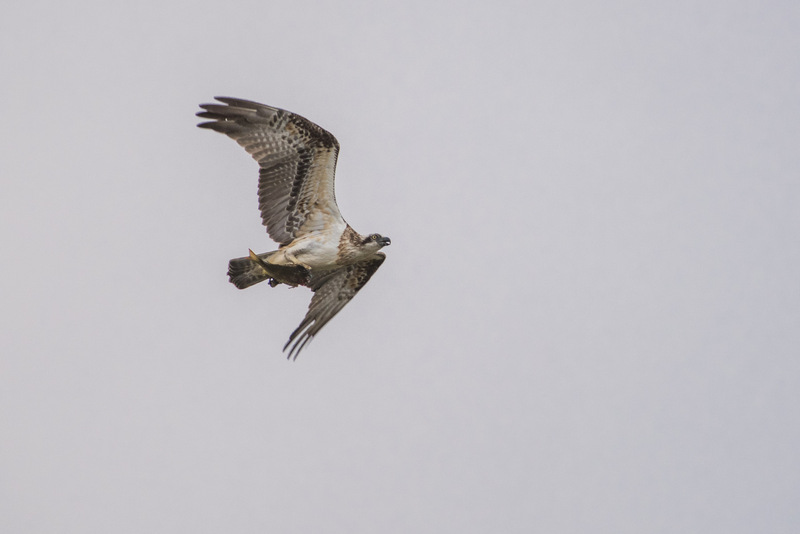 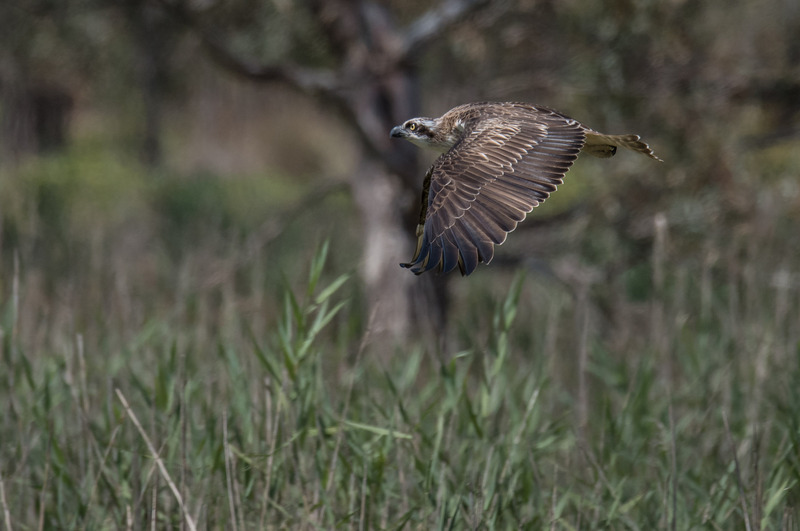 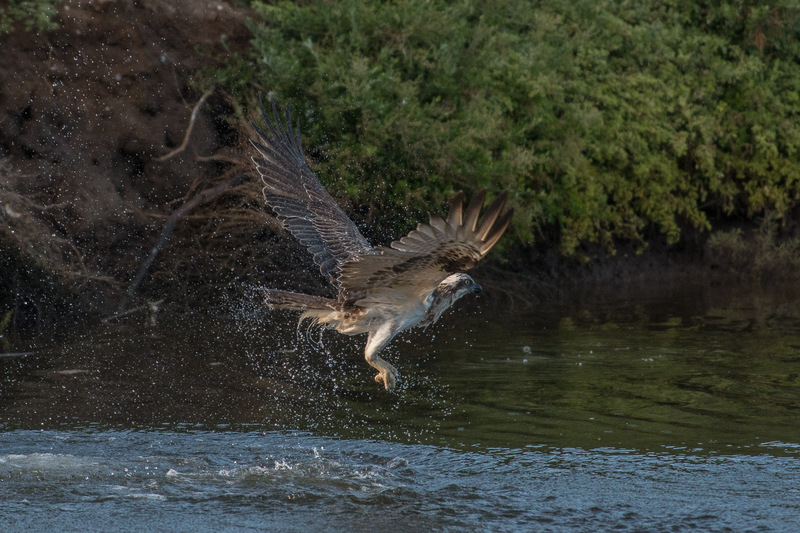 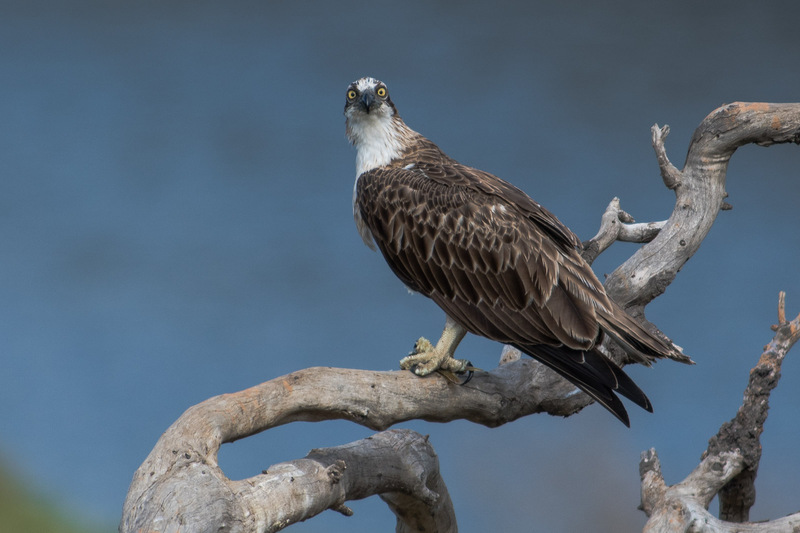 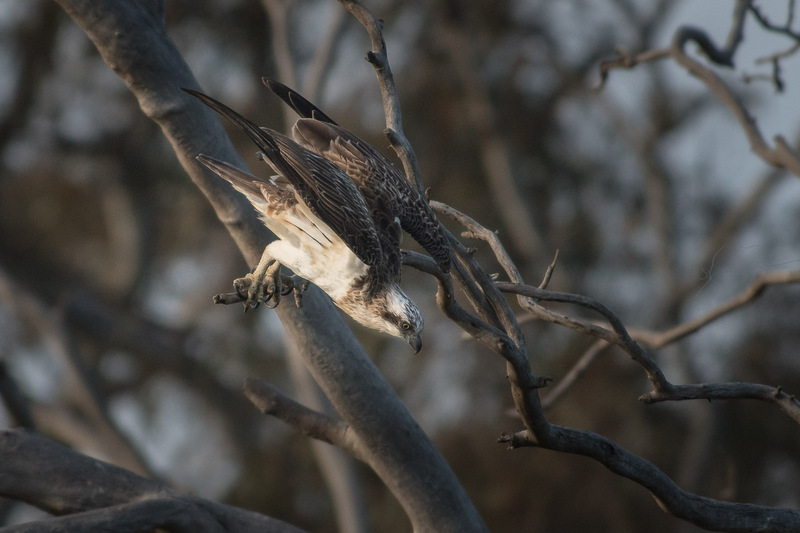 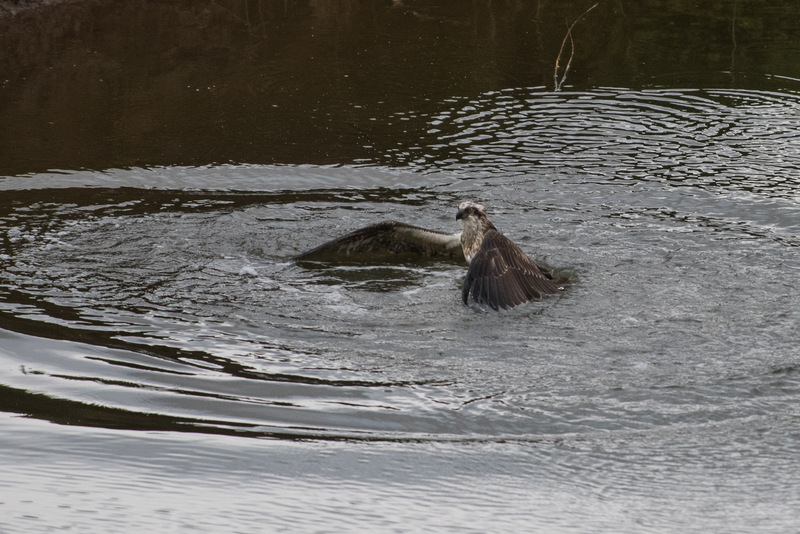 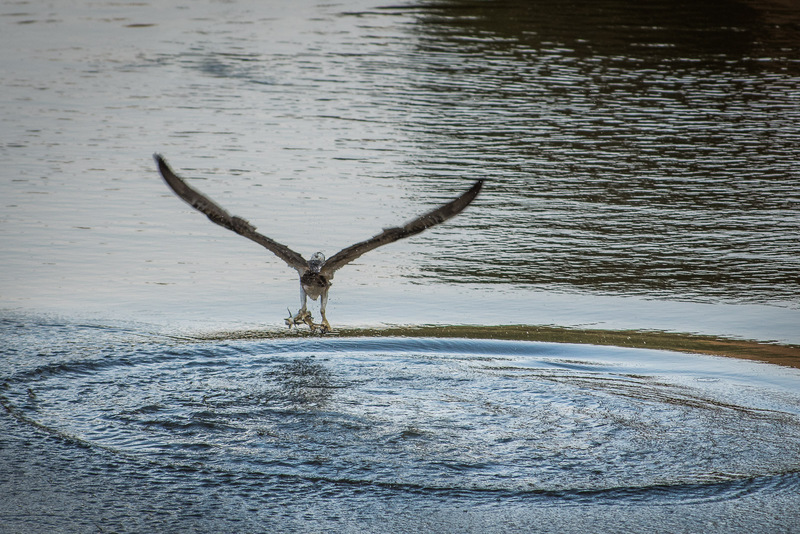 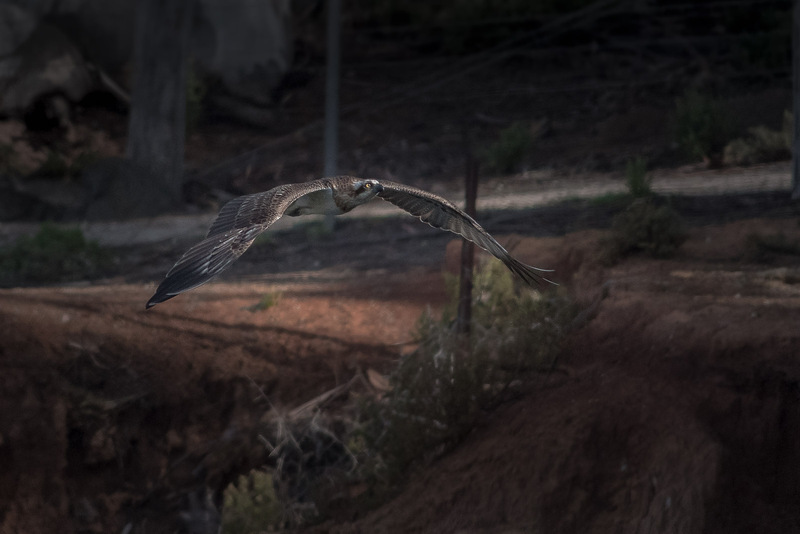 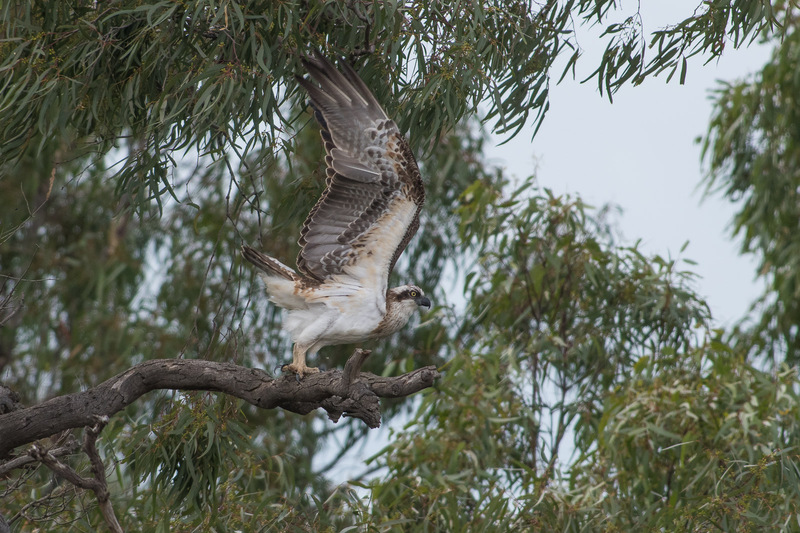 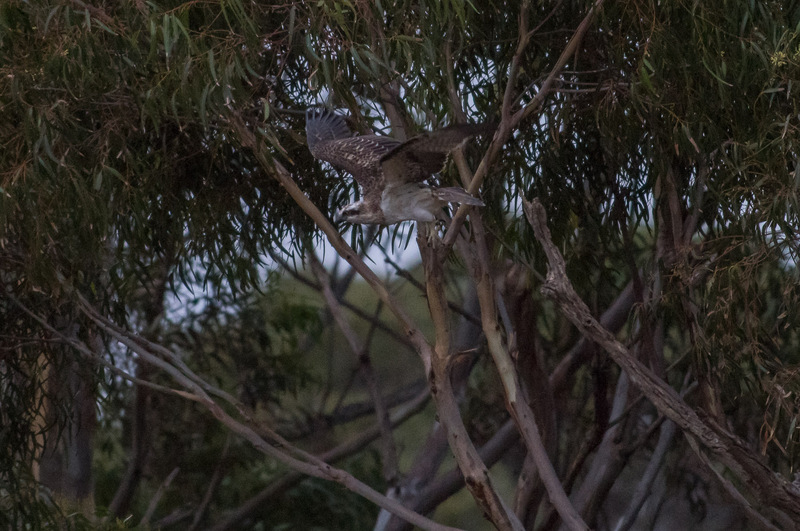 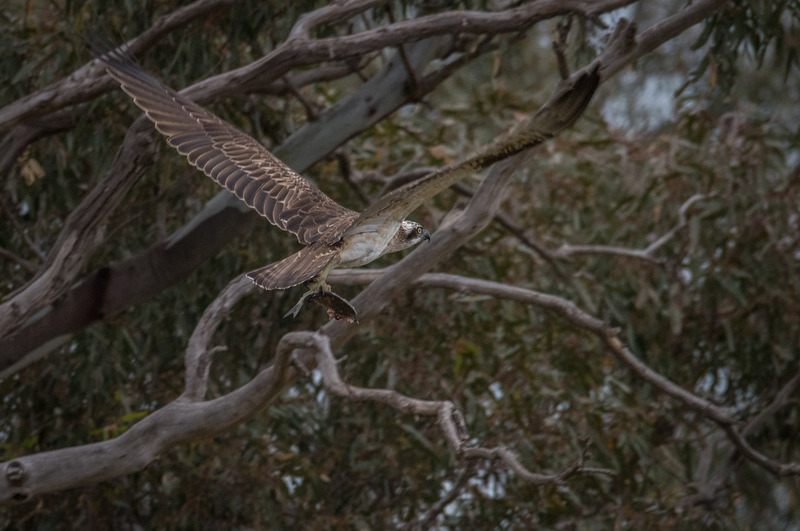 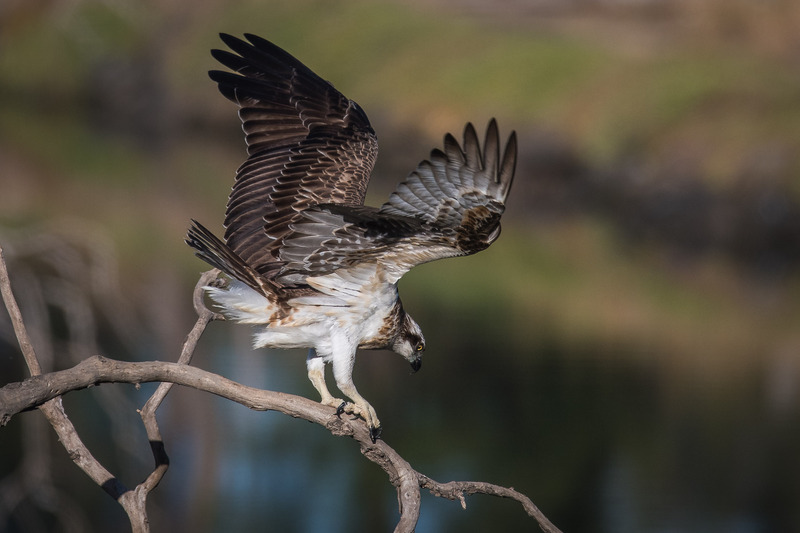 For a few months last year a female Eastern Osprey visited the western side of Port Phillip. 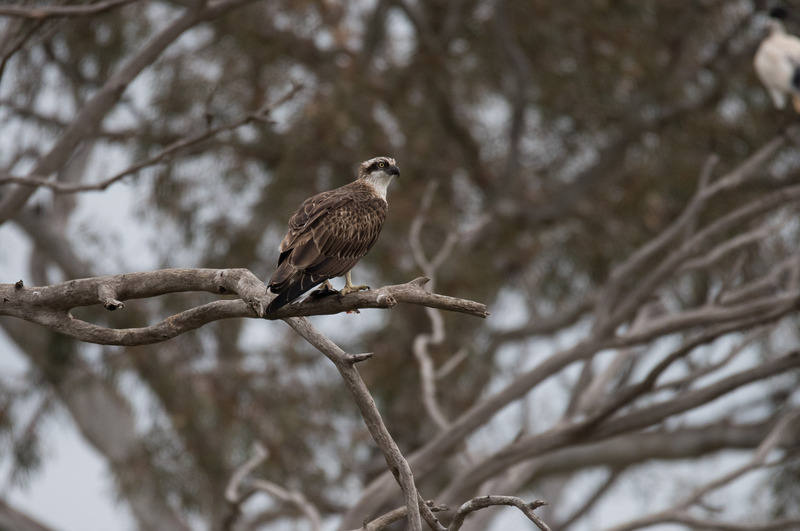 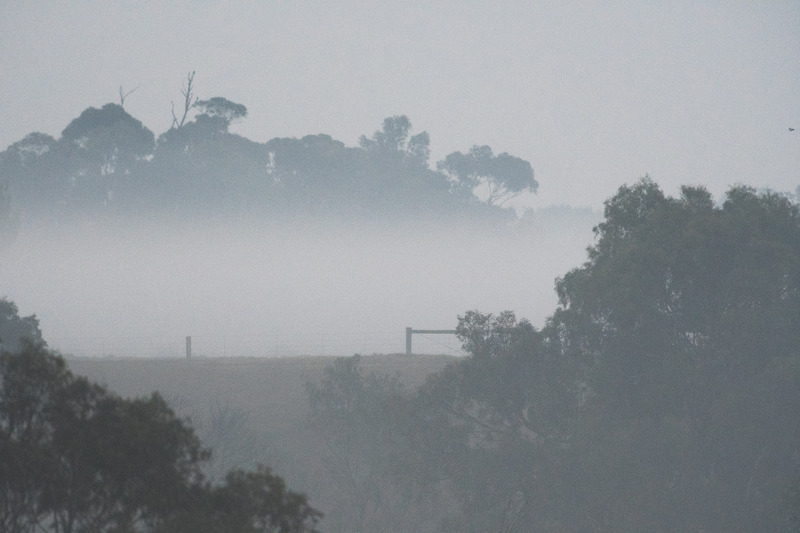 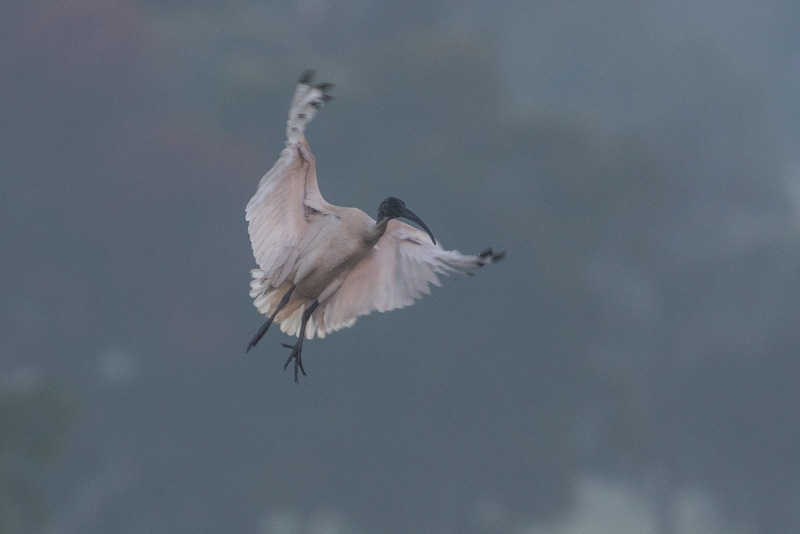 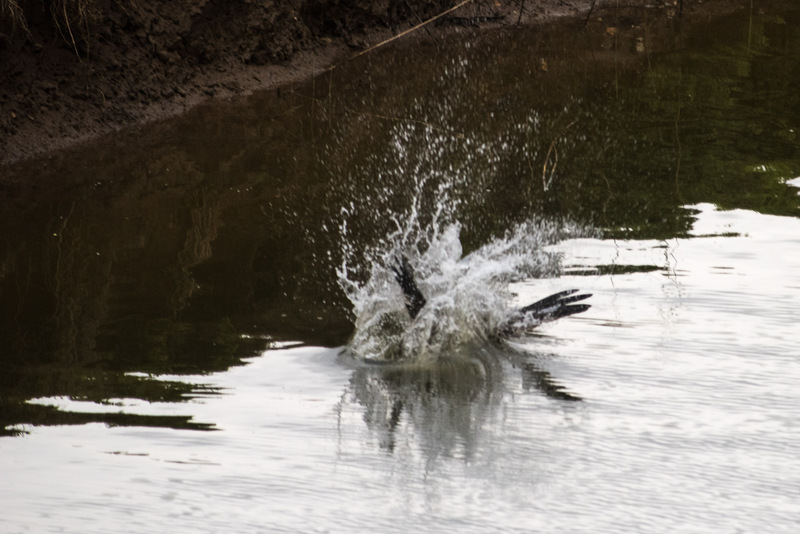 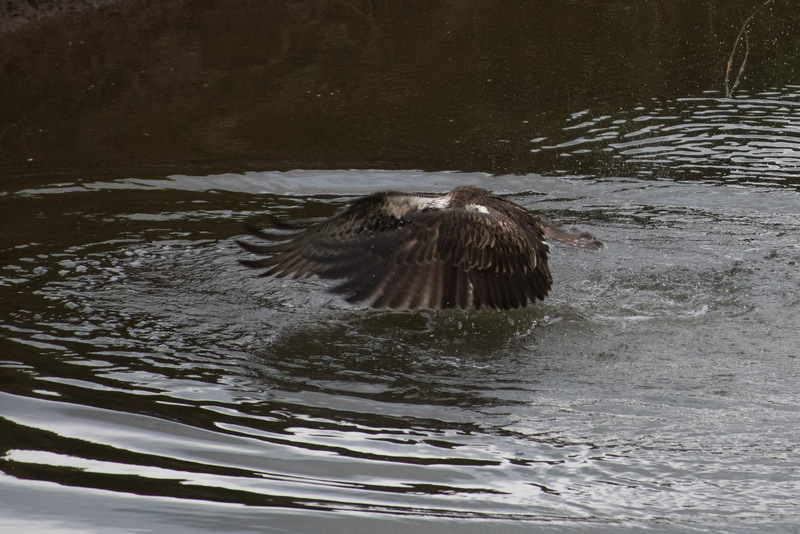 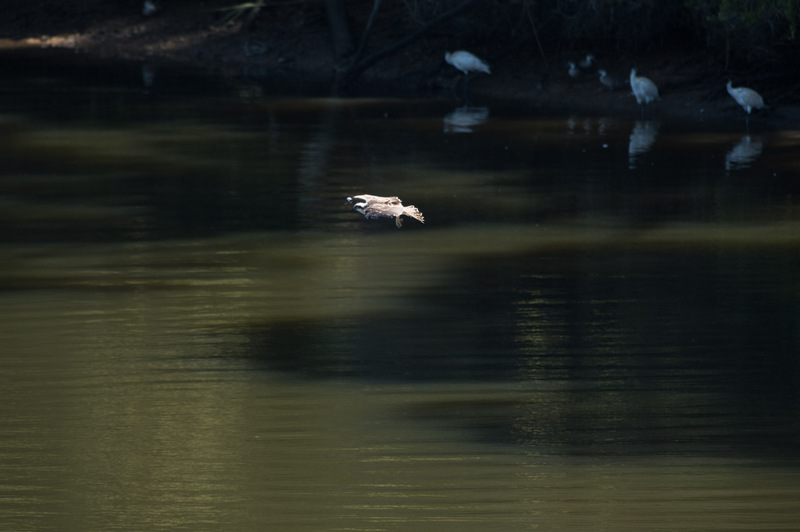 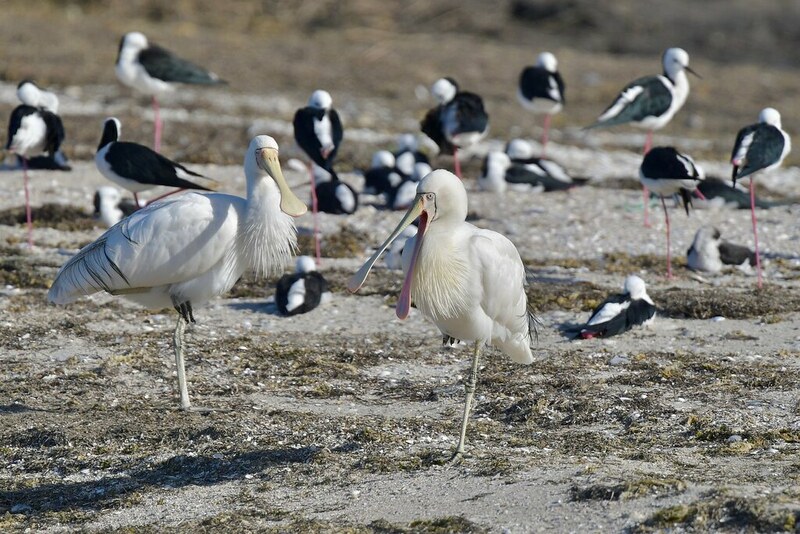 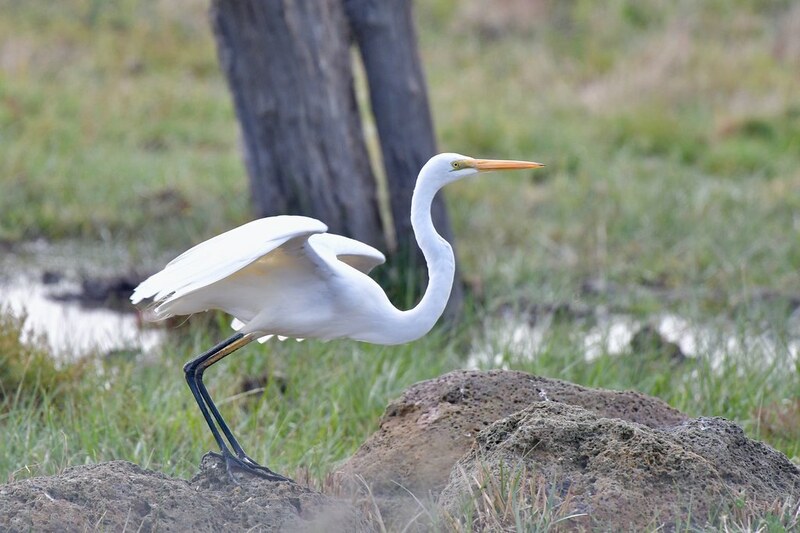 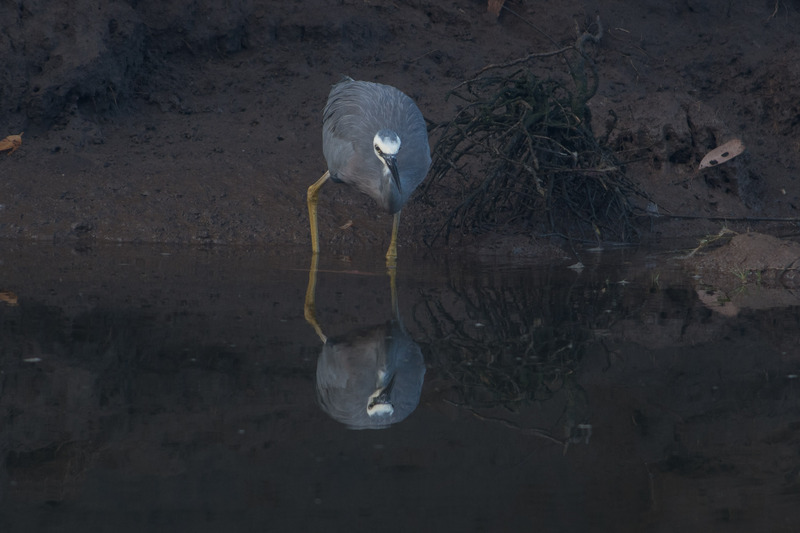 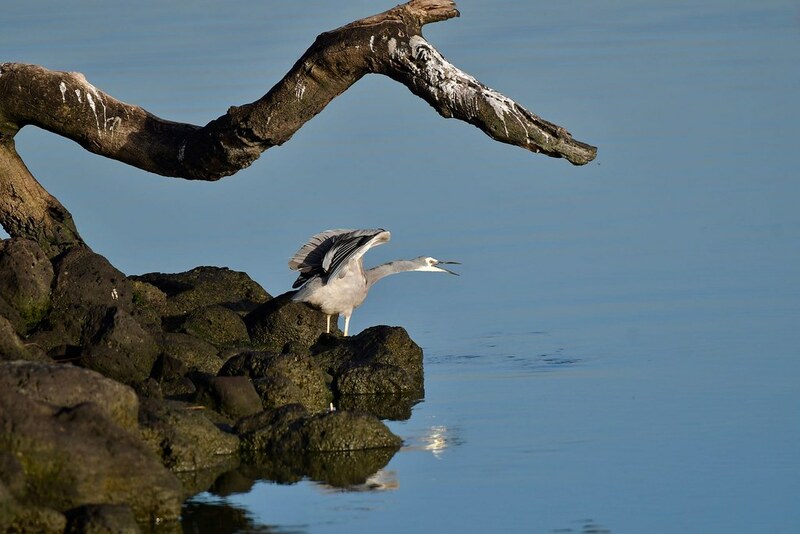 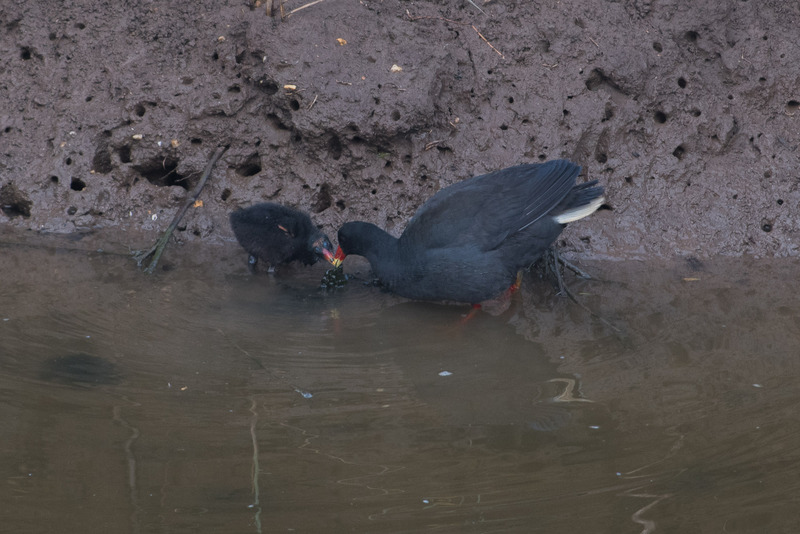 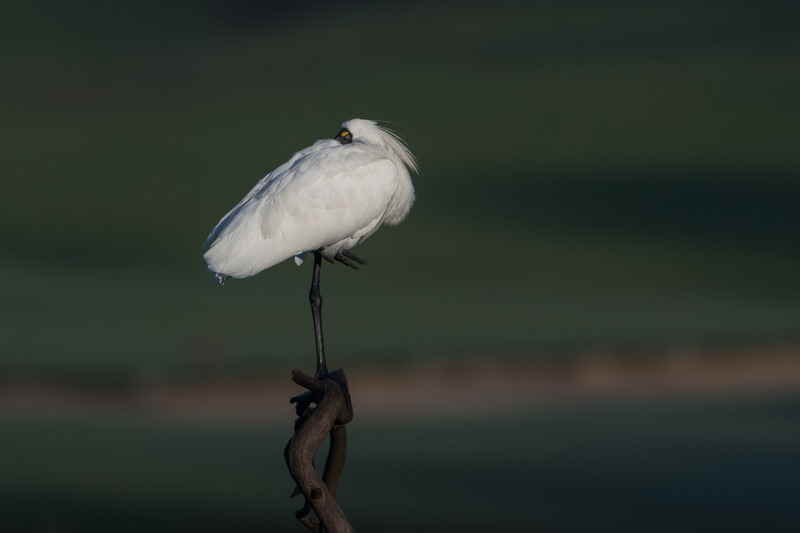 It spent some of that time along the Werribee River lower parts, fishing in the tidal estuary. 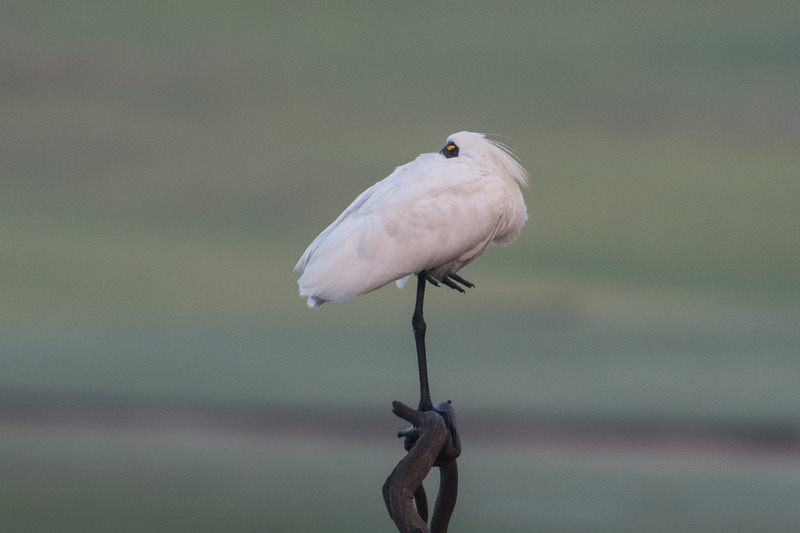 We named her Eloise, because of her most elegant appearance. 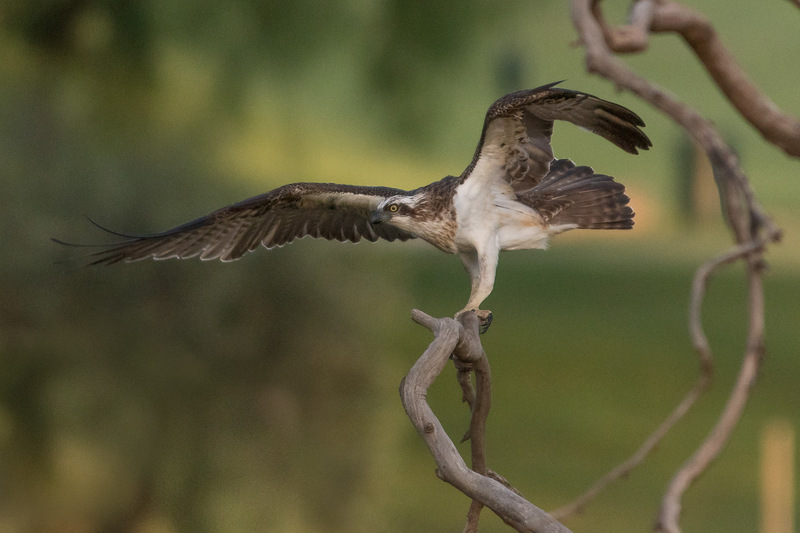 To our delight, she has made a welcome return. 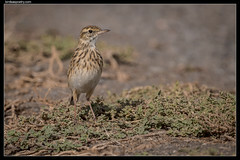 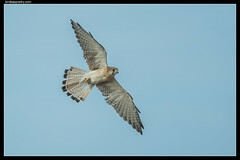 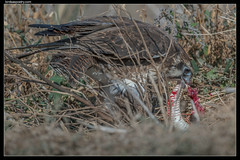 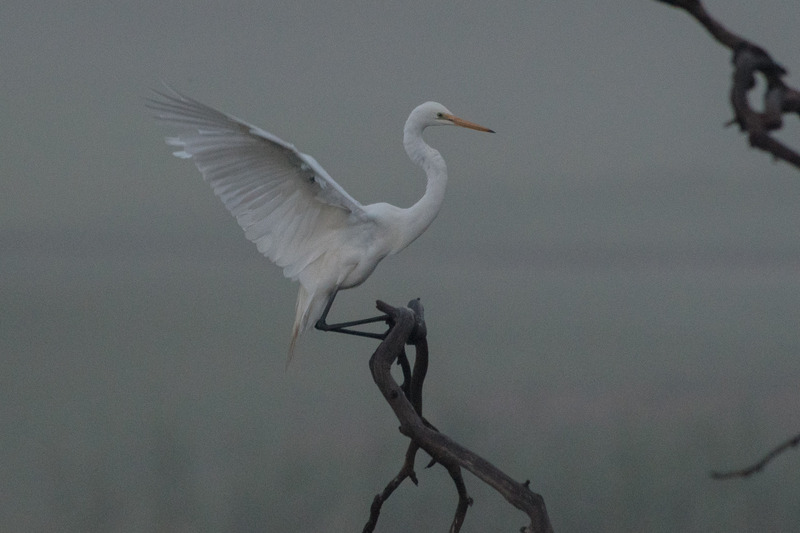 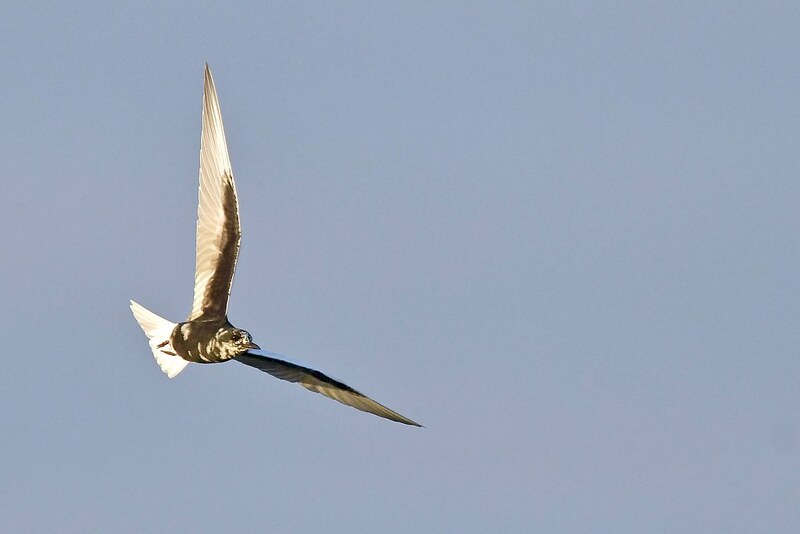 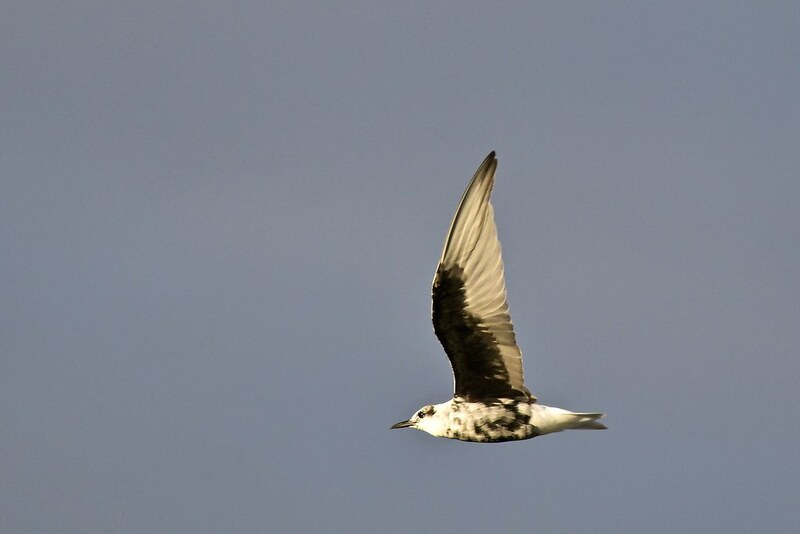 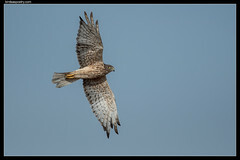 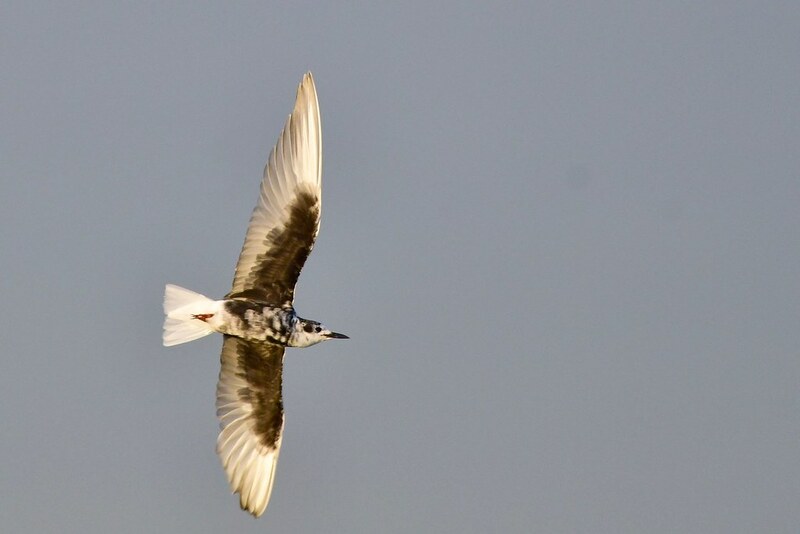 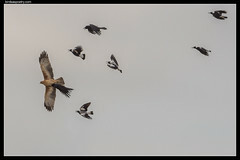 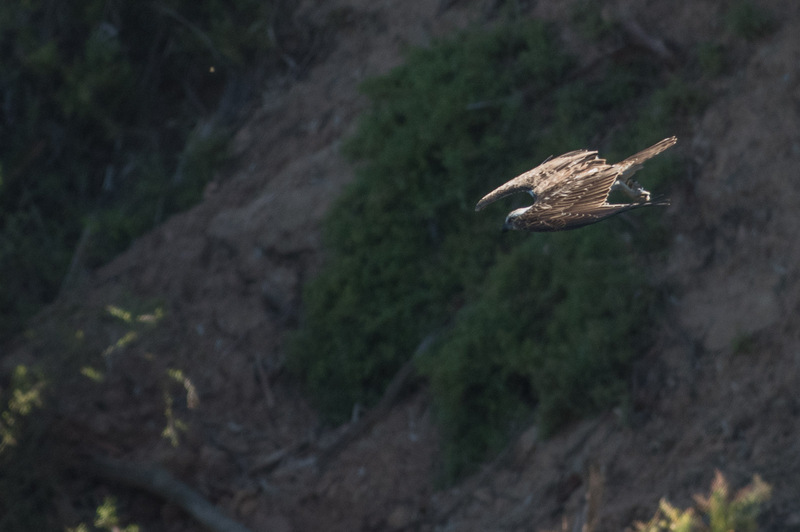 At this stage she has been mostly seen around the K-Road Cliffs area, which has given photographers and birders excellent views. 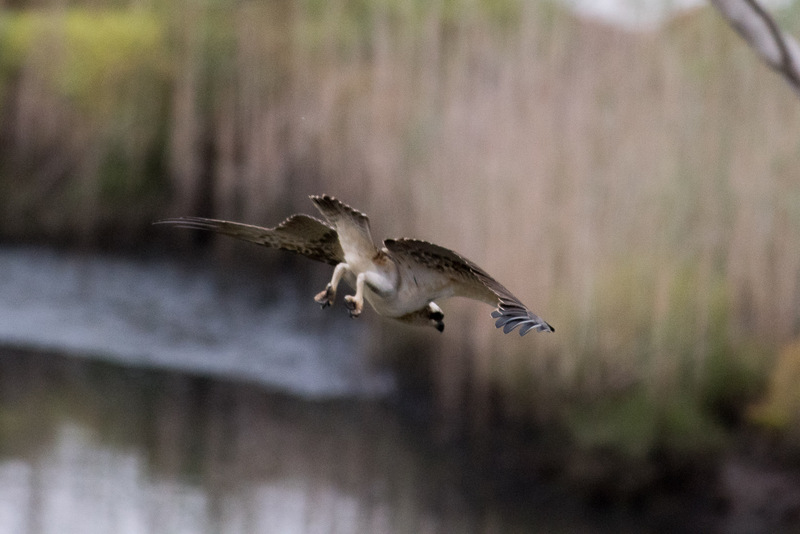 Needless to say of course we’ve been down to say hello.